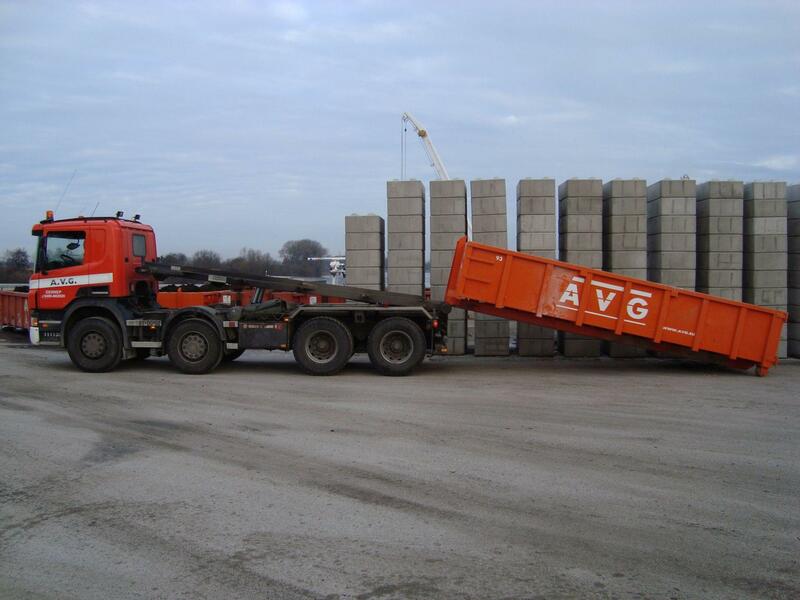 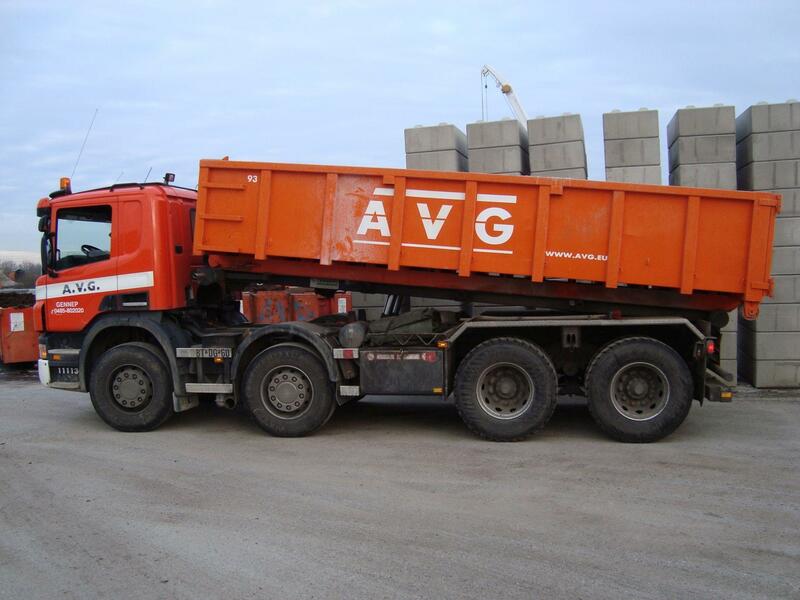 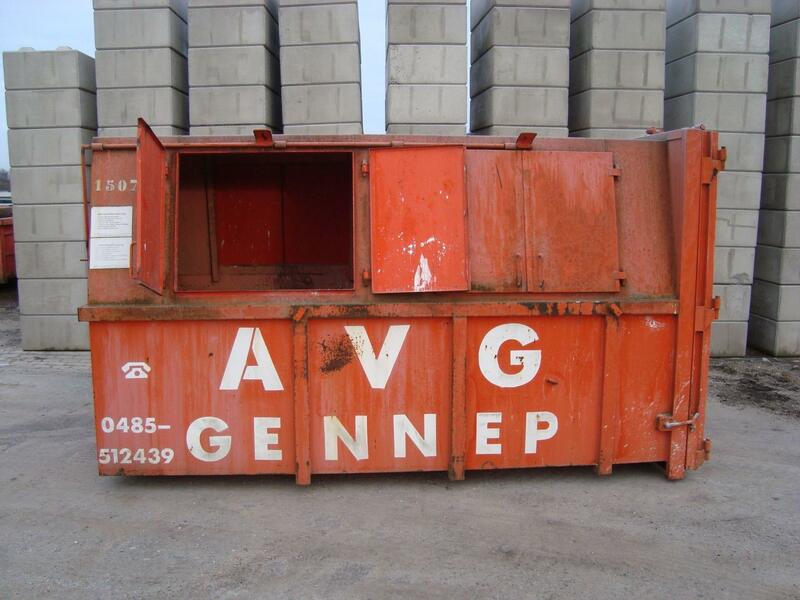 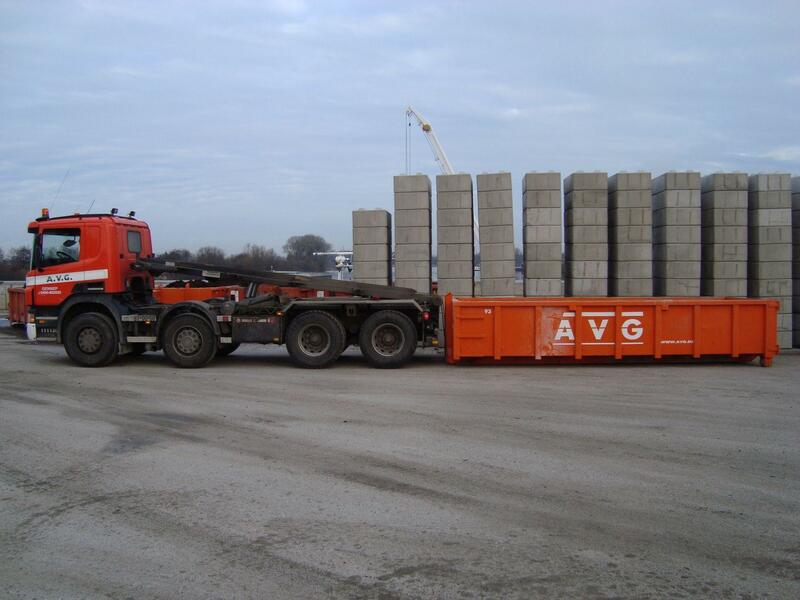 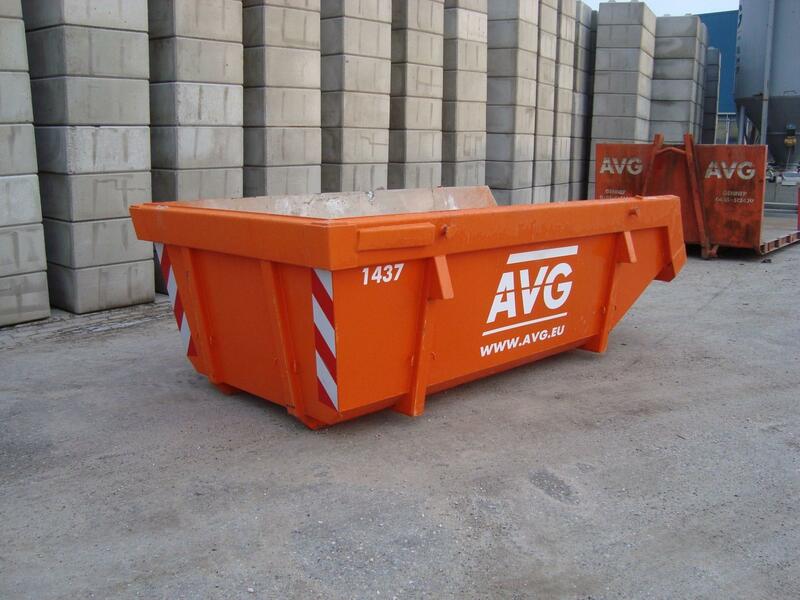 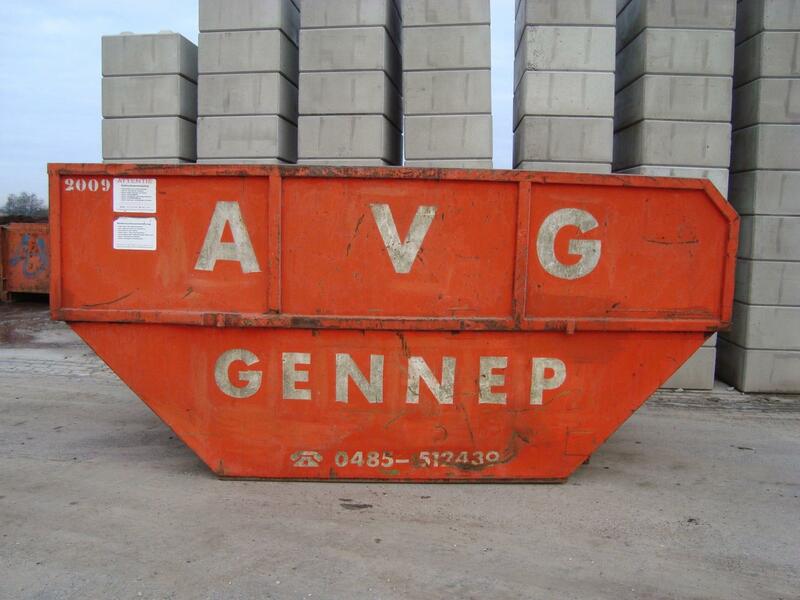 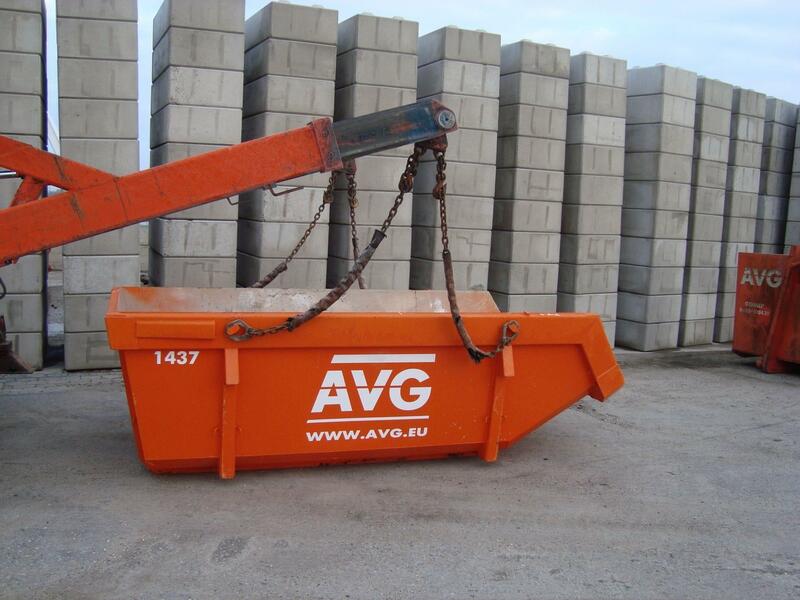 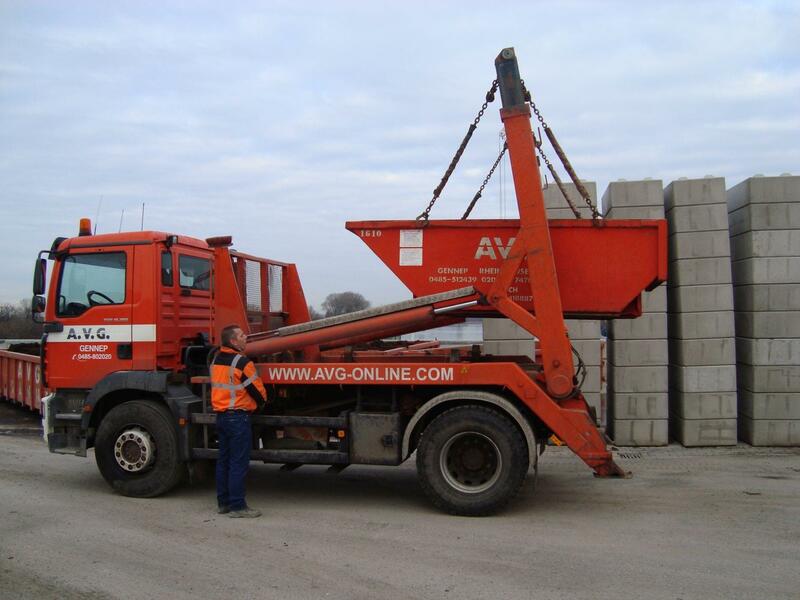 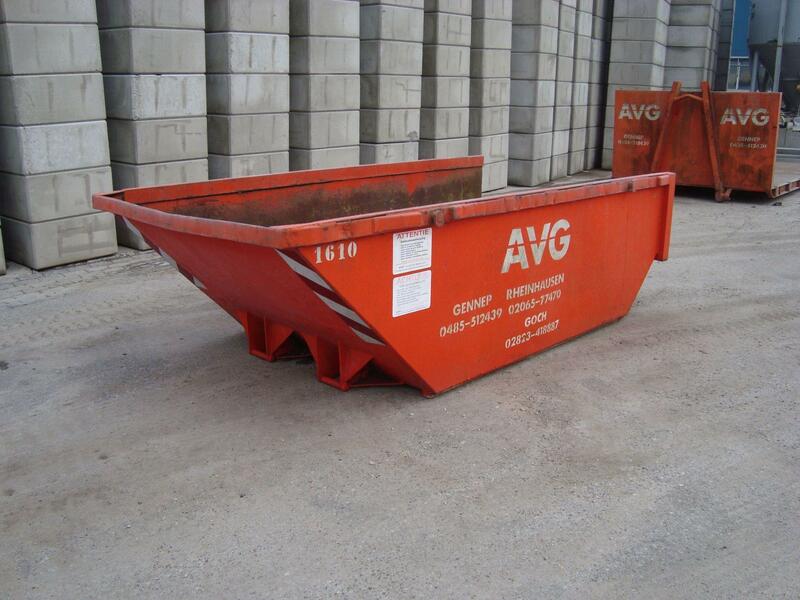 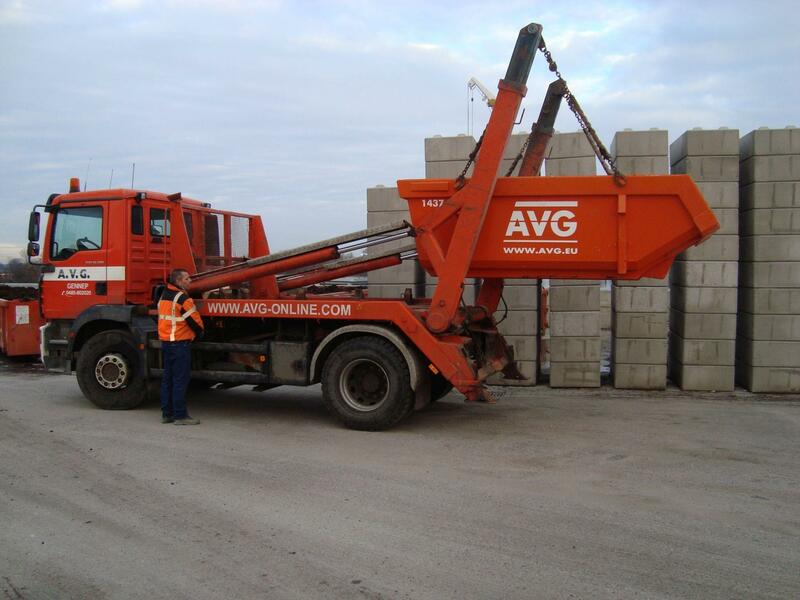 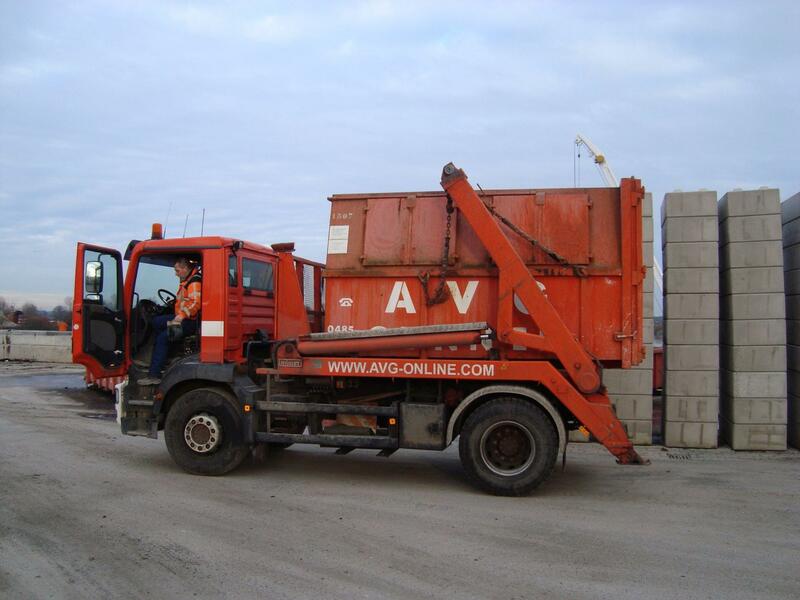 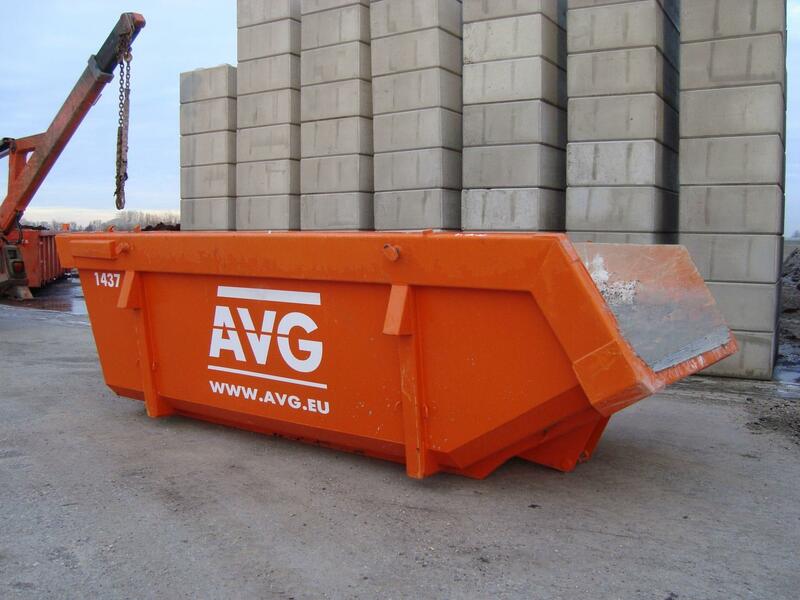 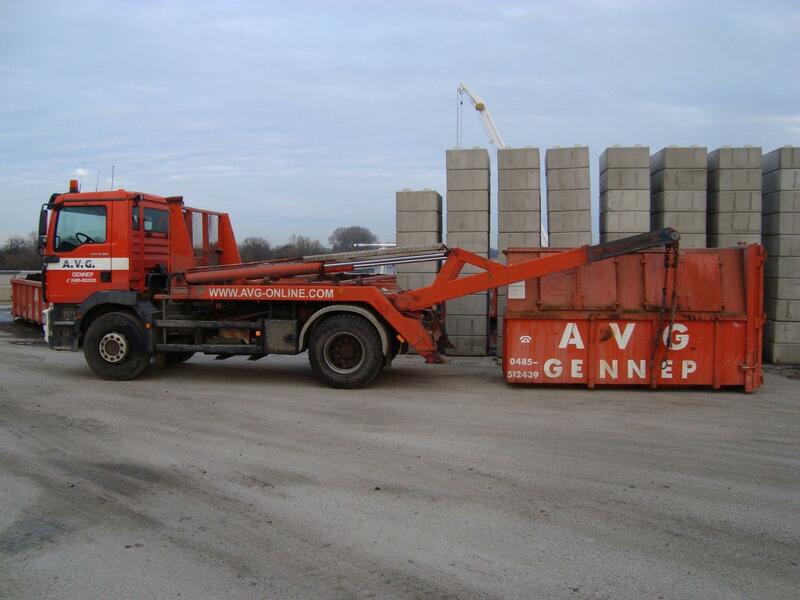 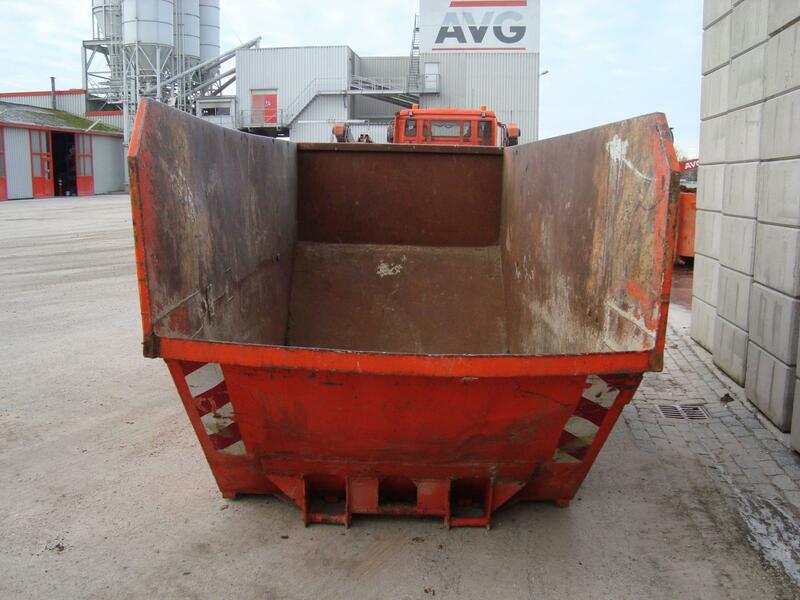 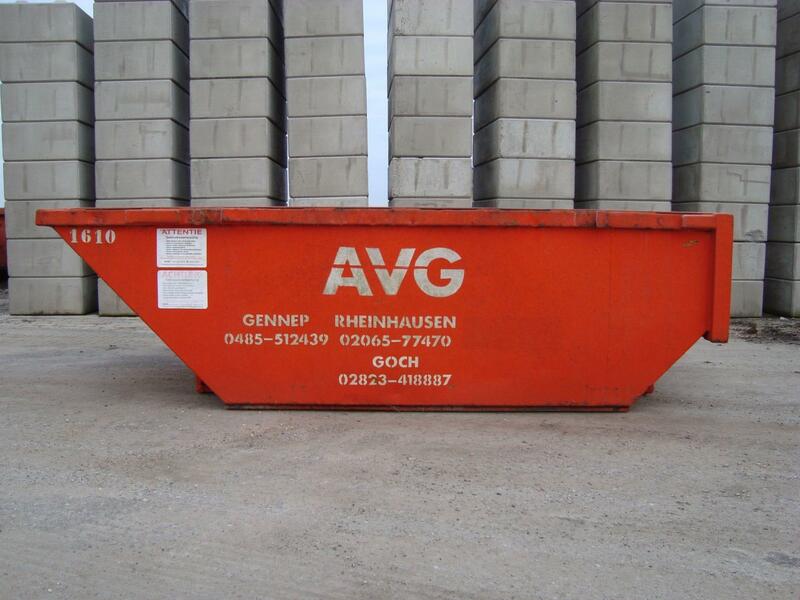 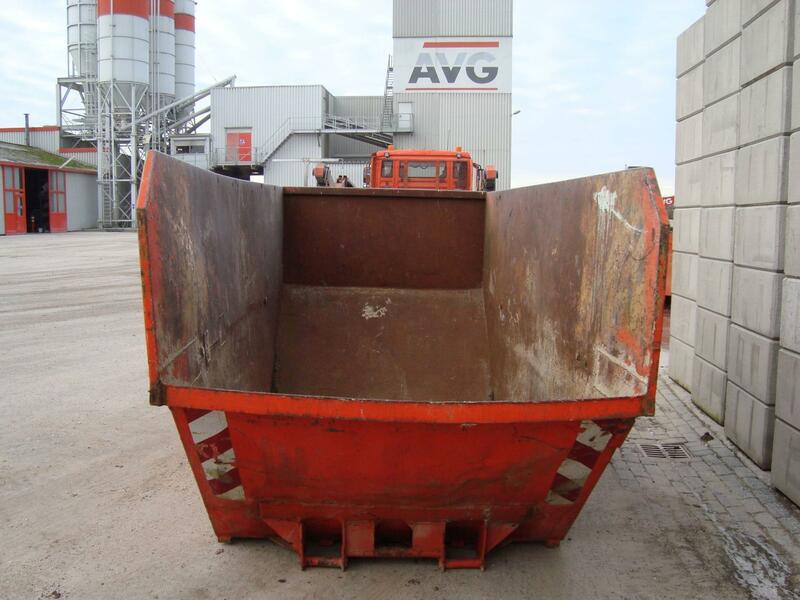 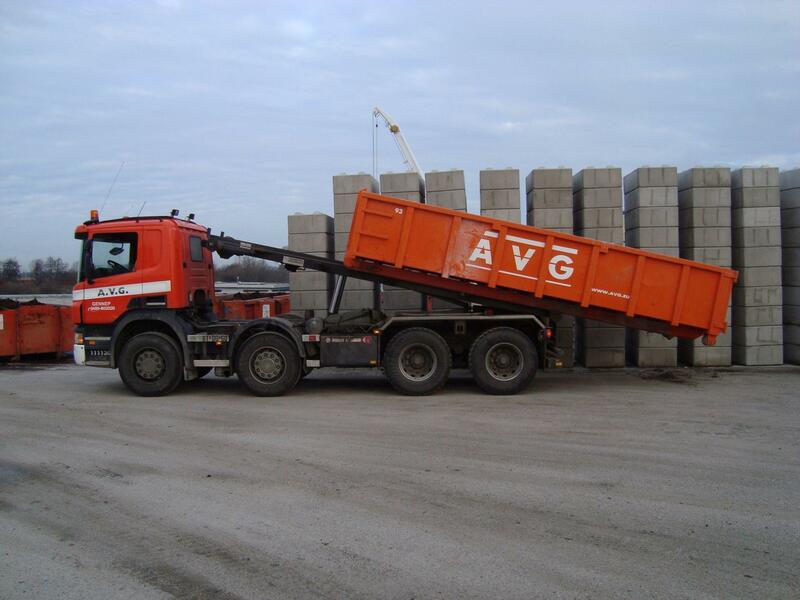 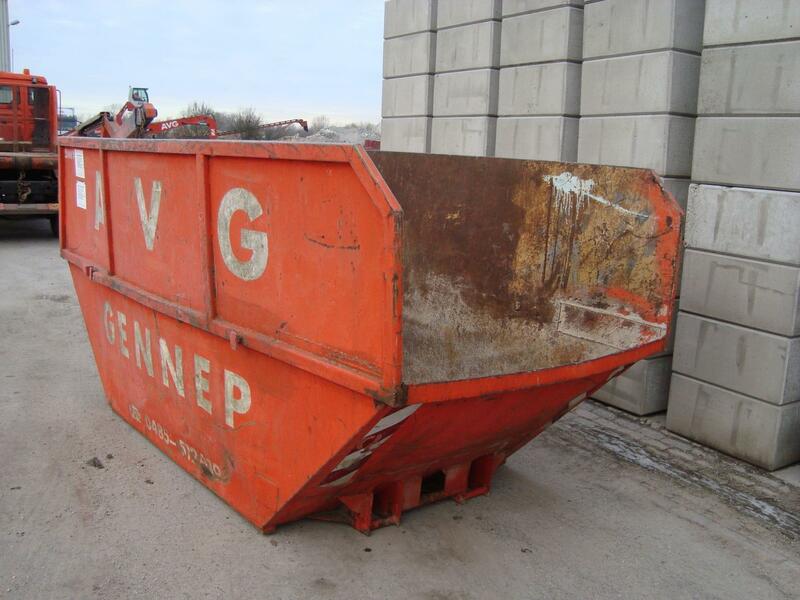 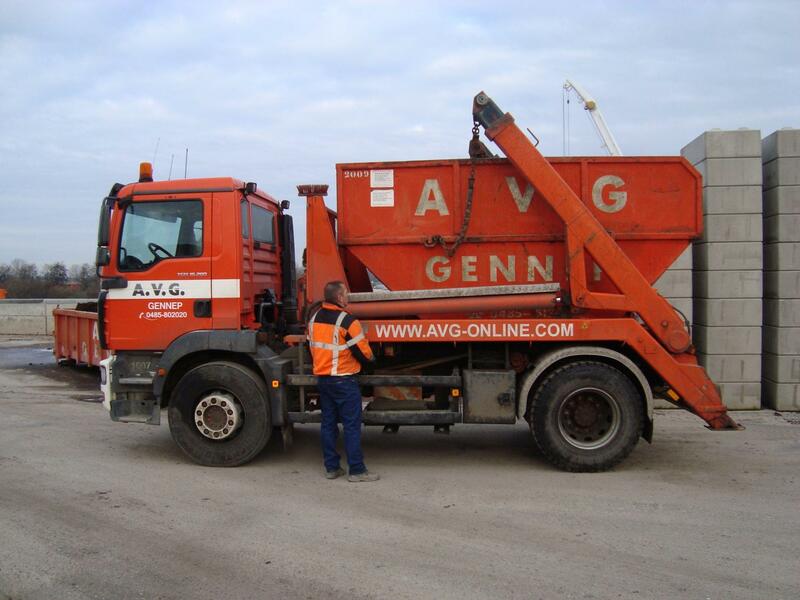 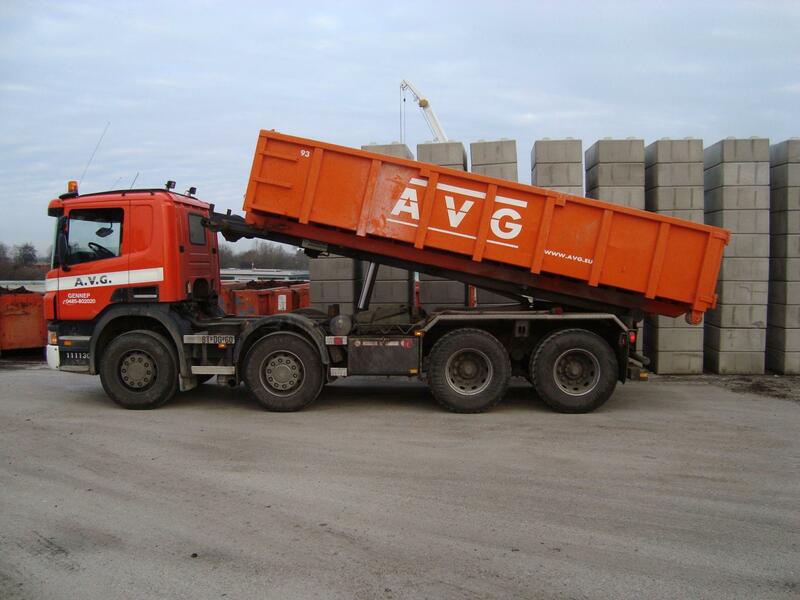 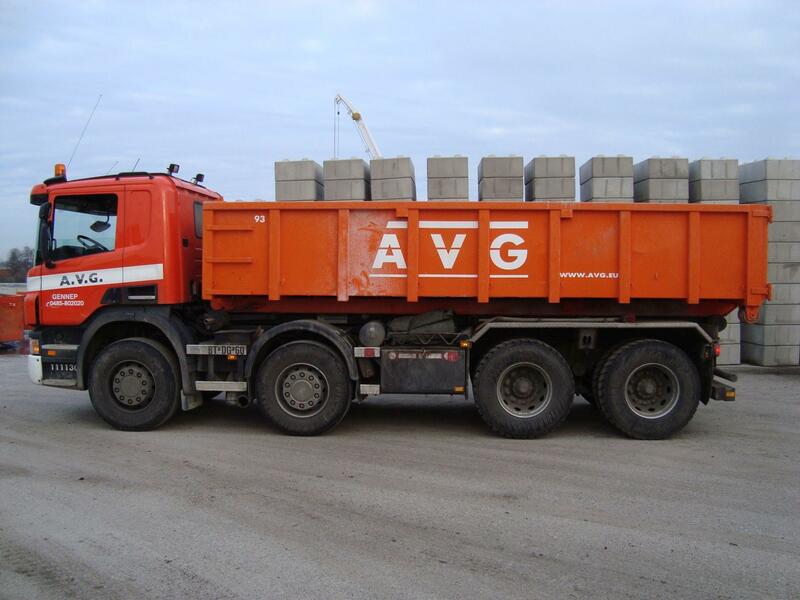 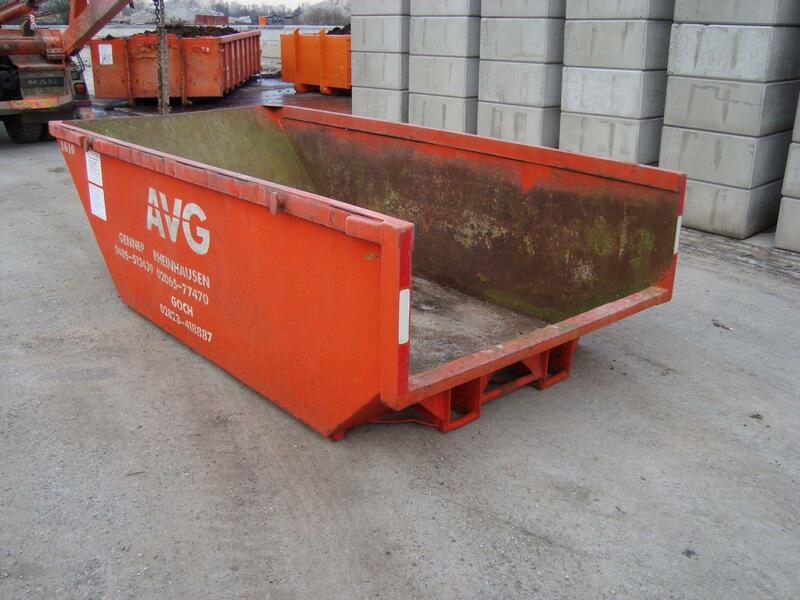 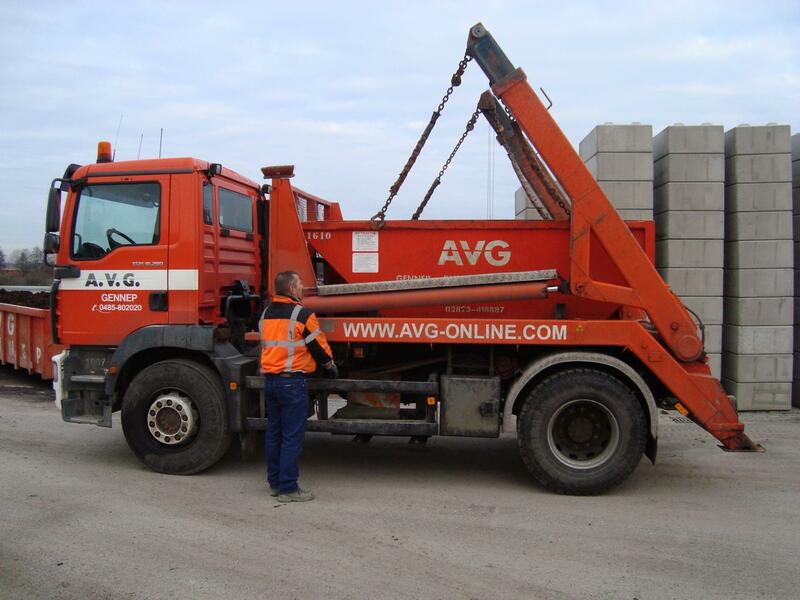 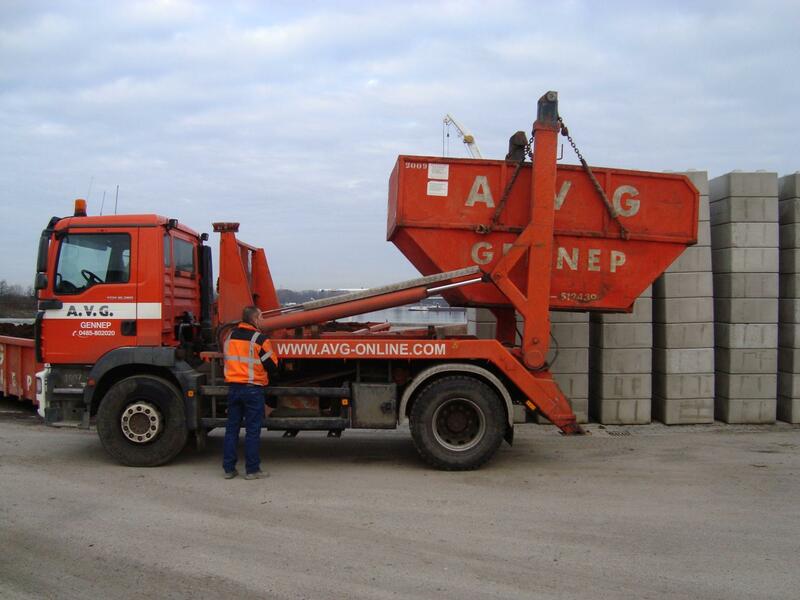 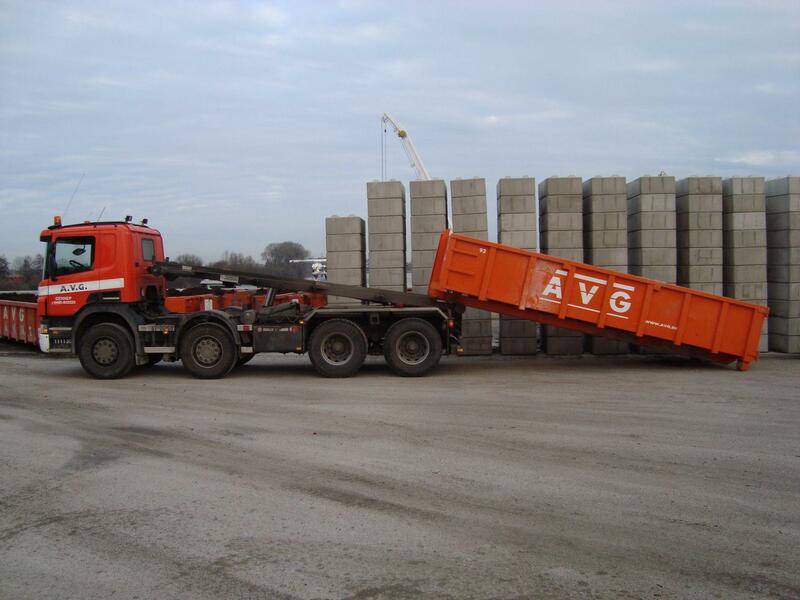 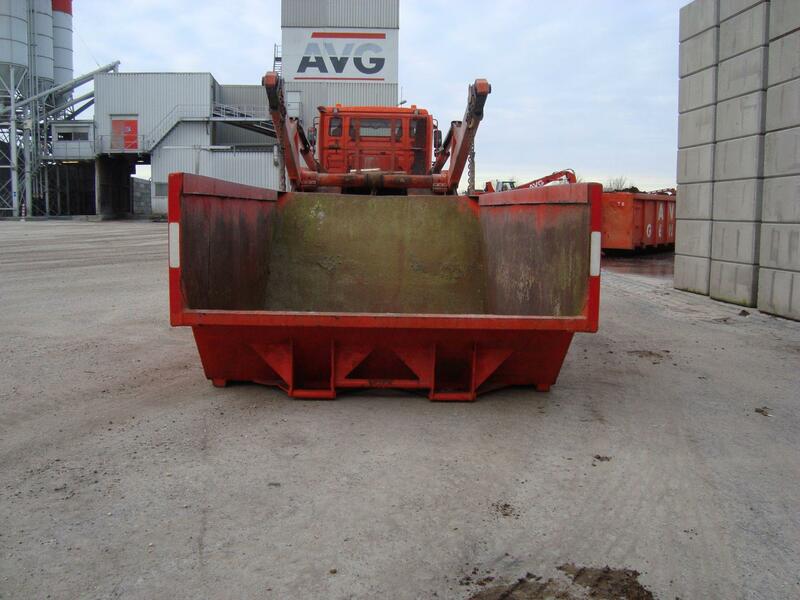 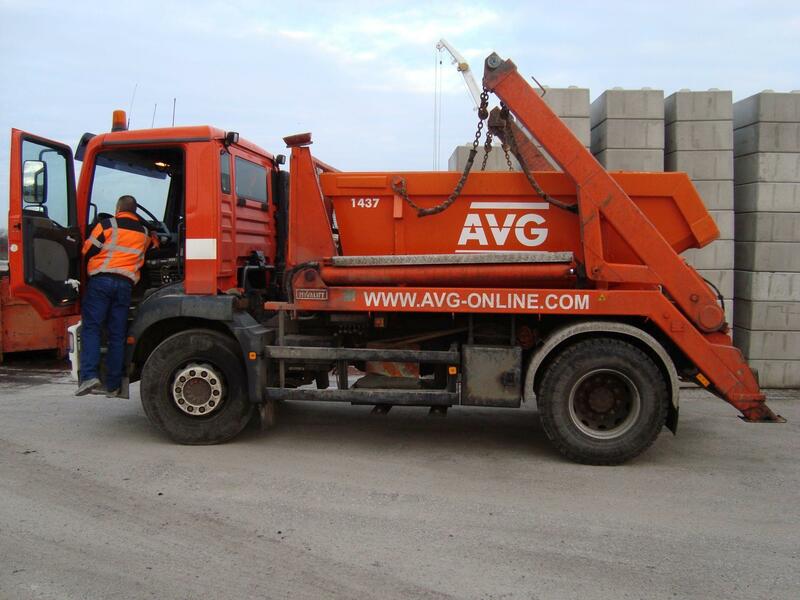 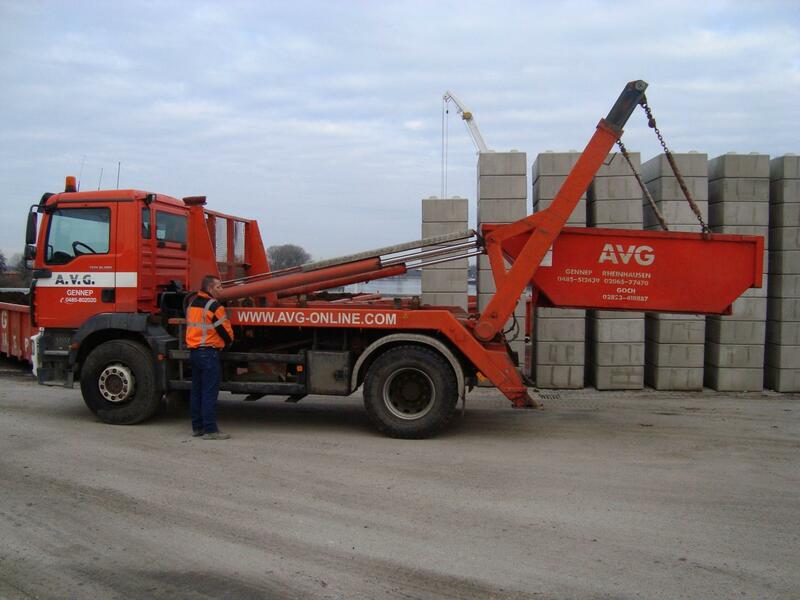 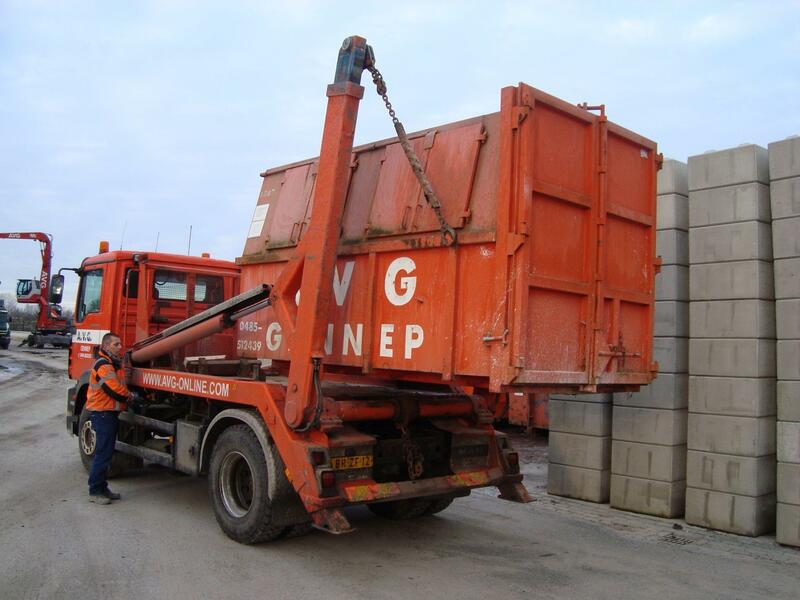 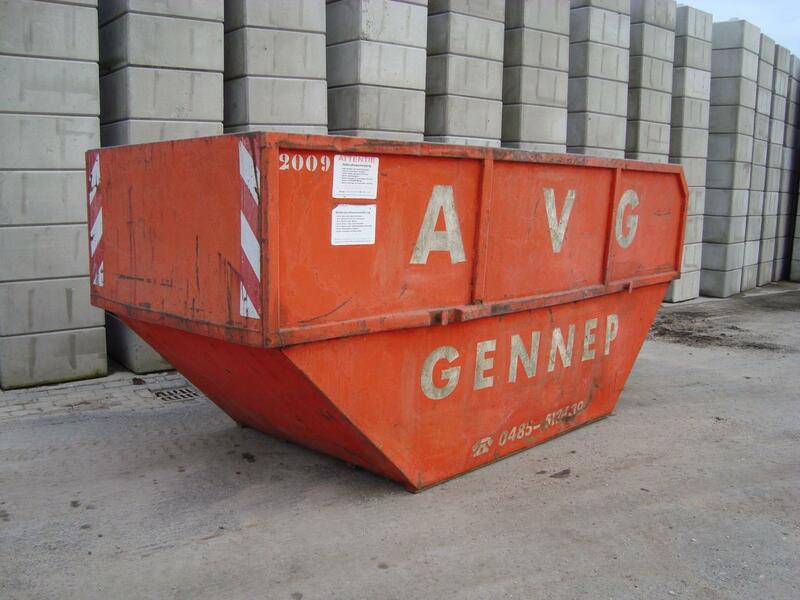 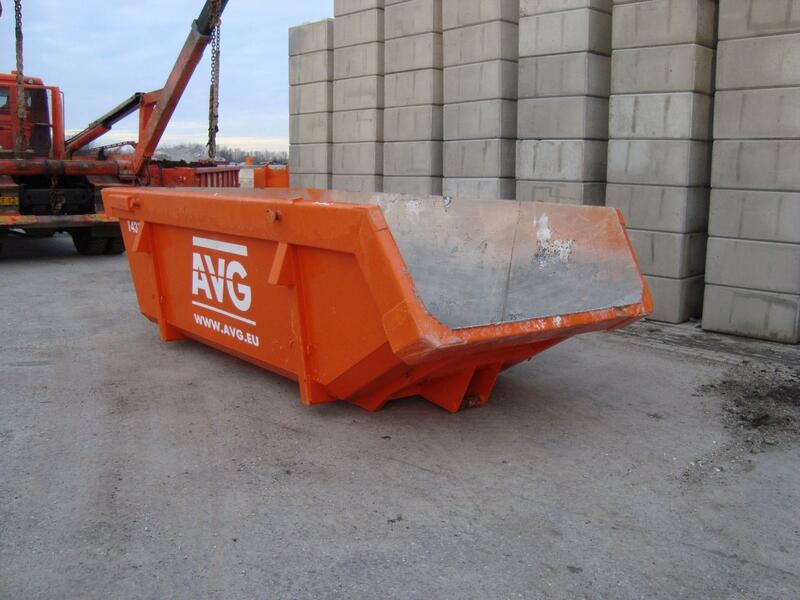 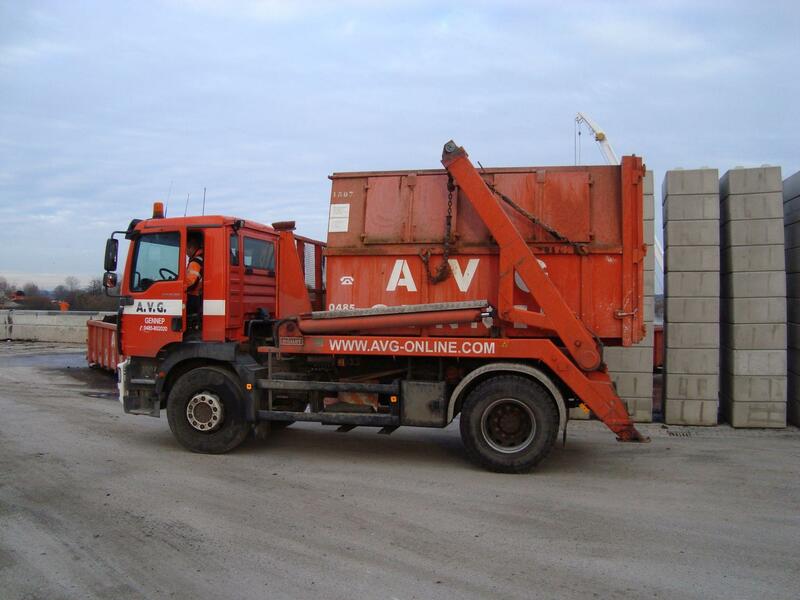 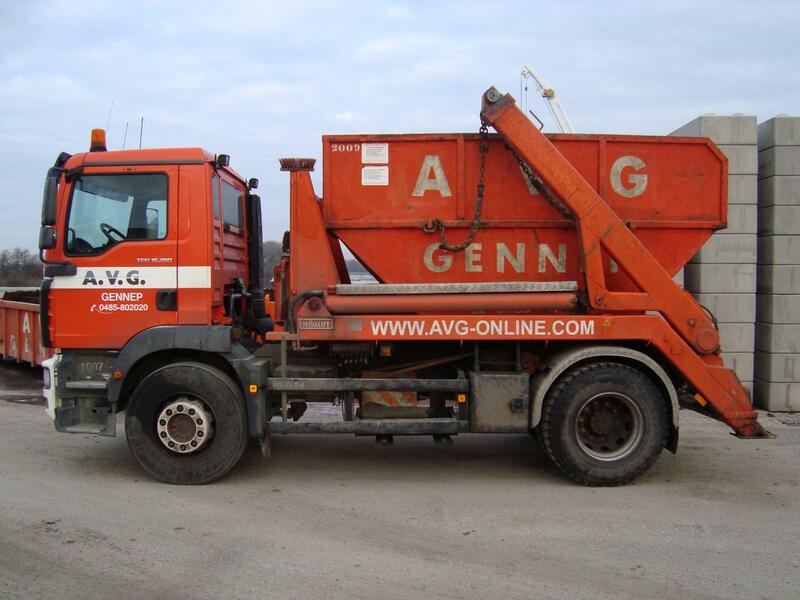 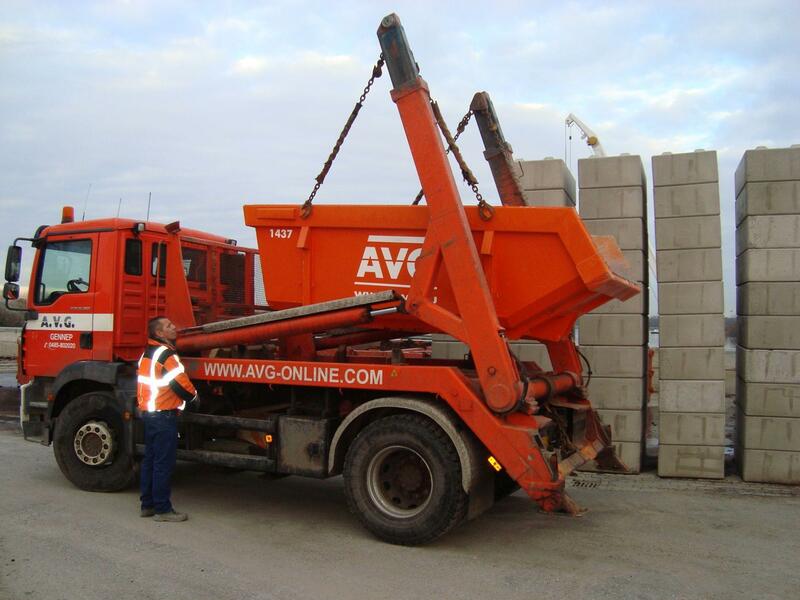 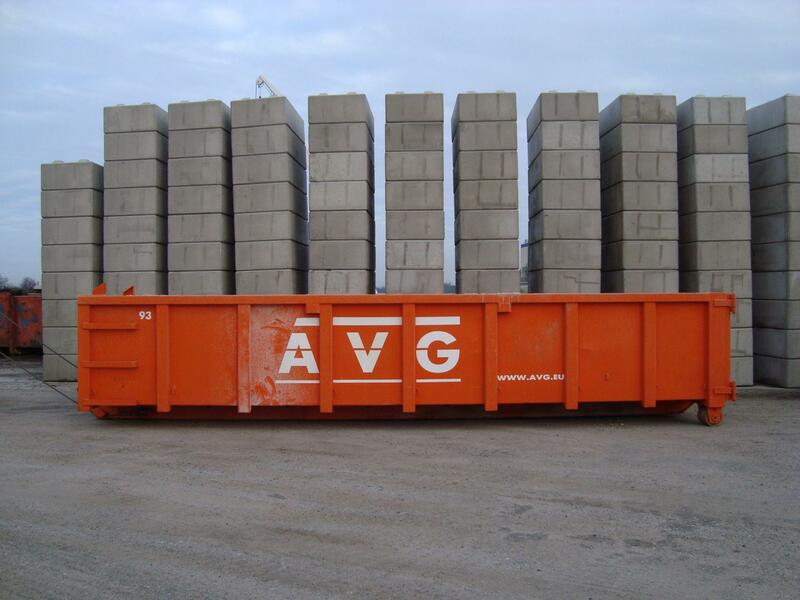 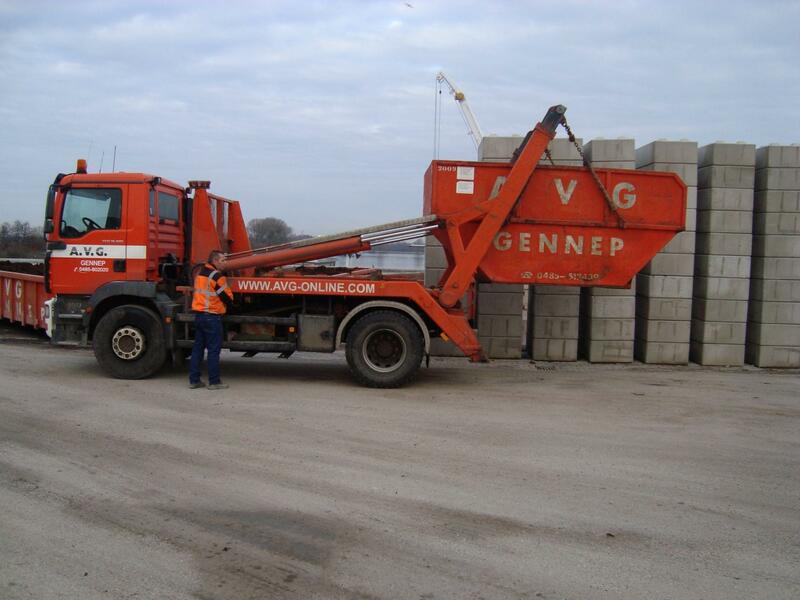 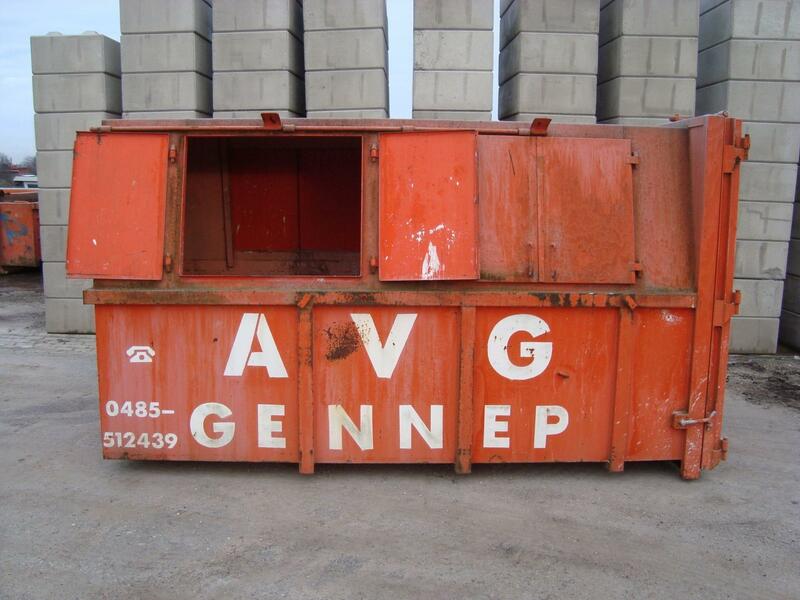 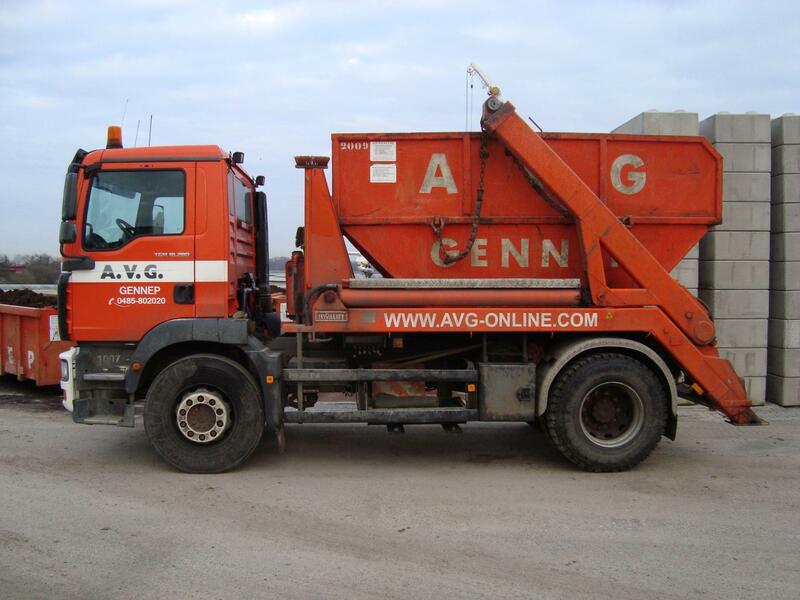 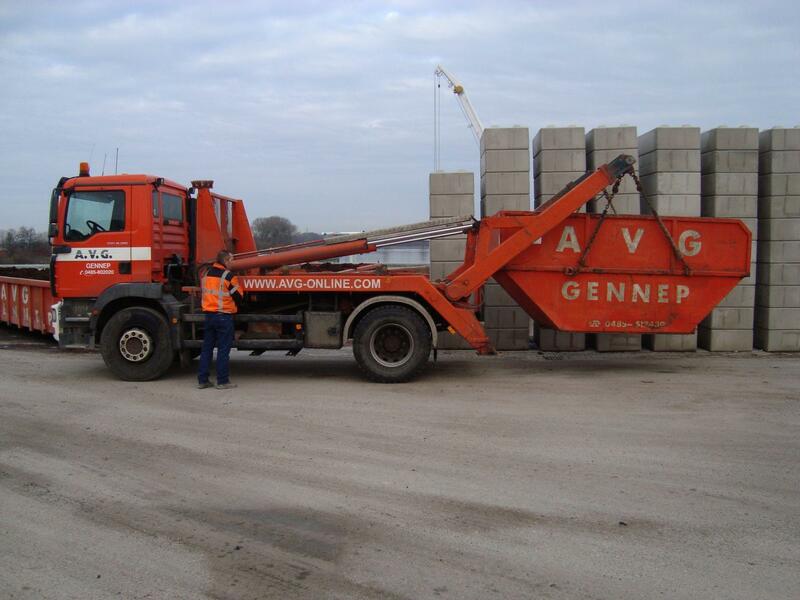 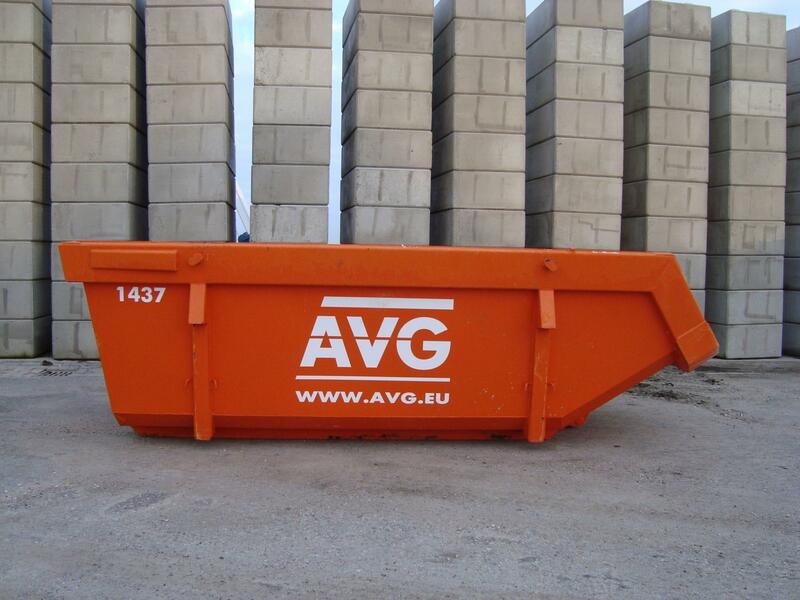 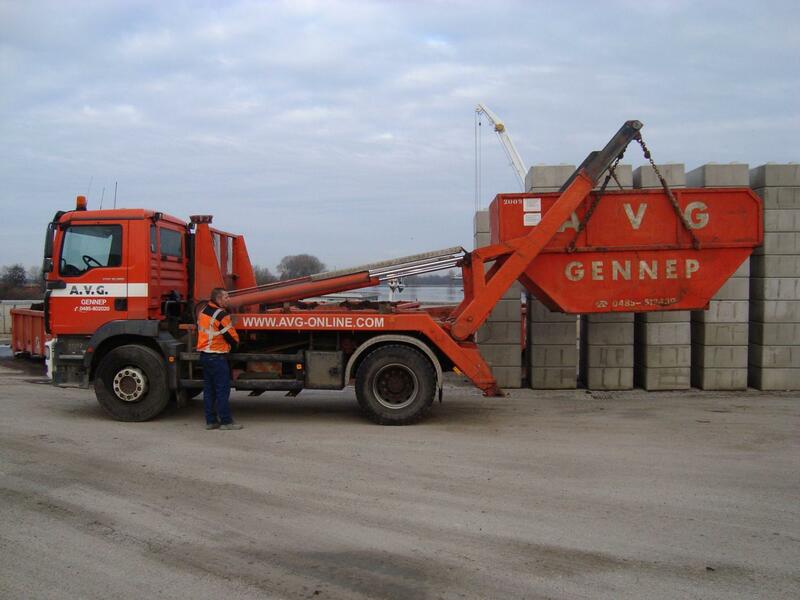 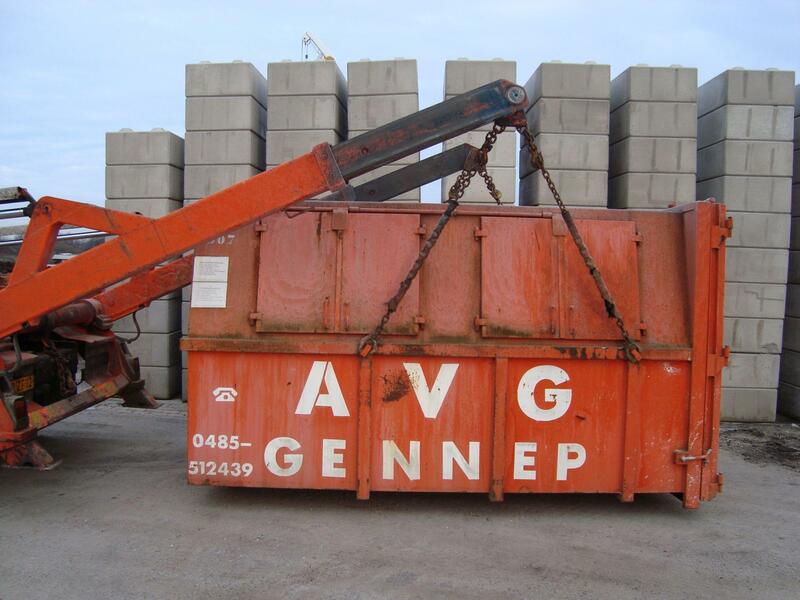 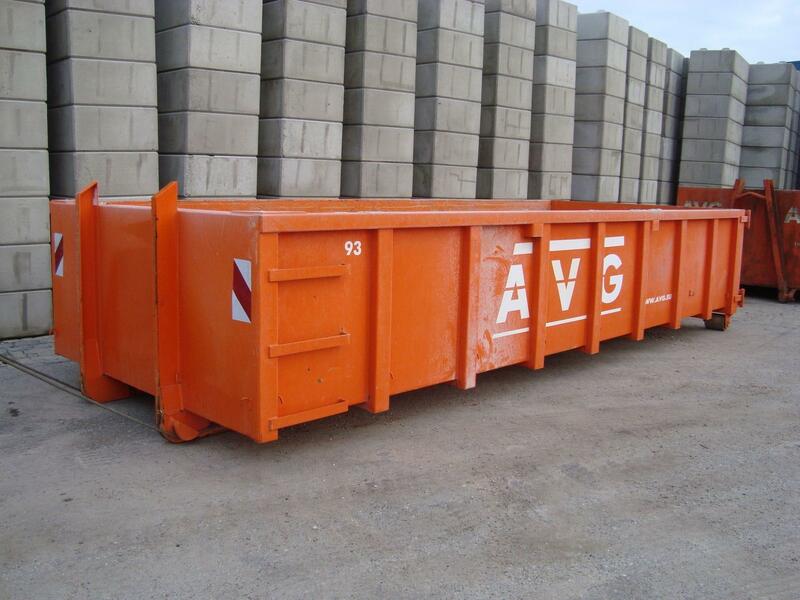 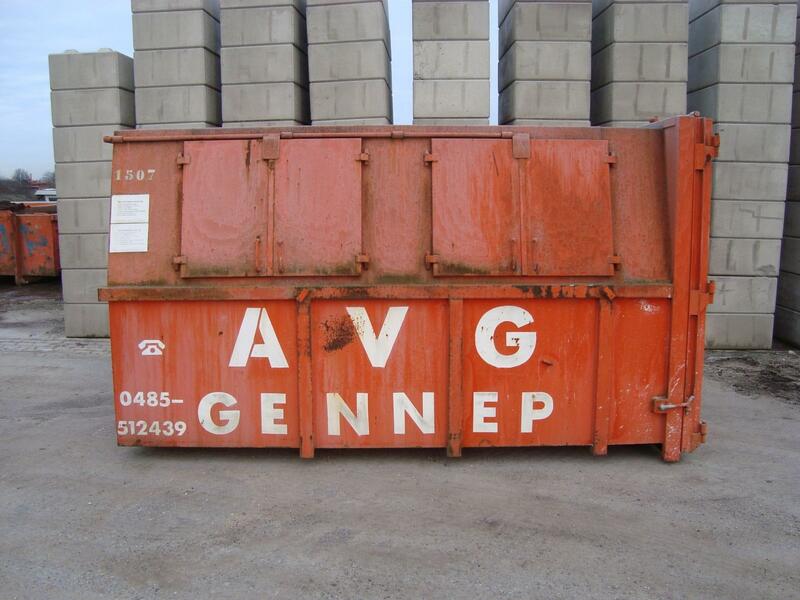 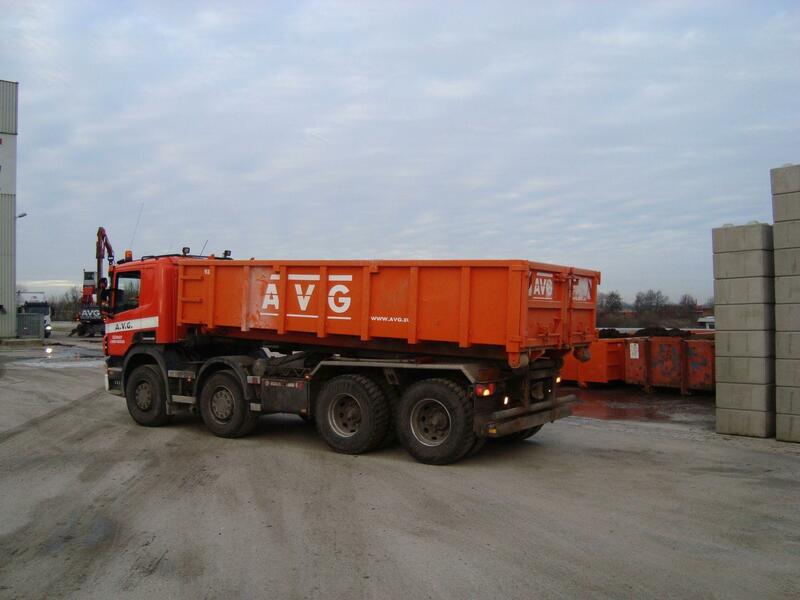 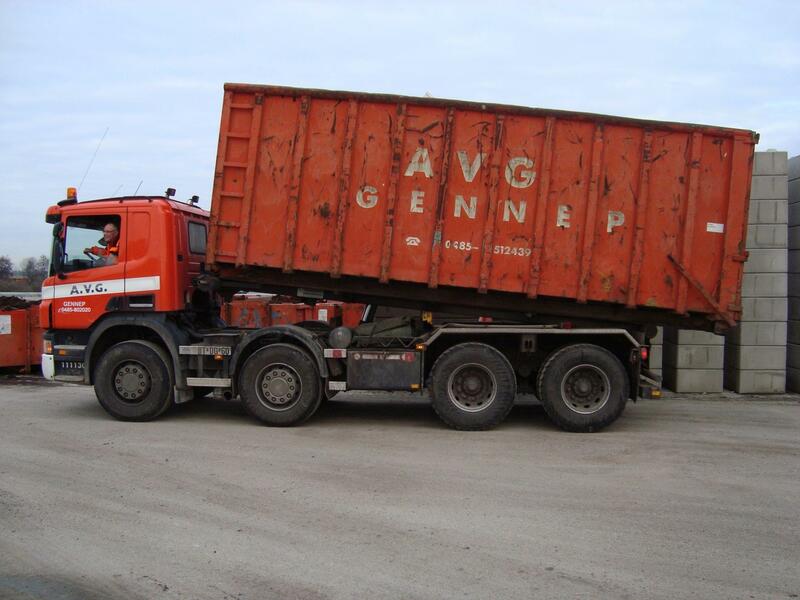 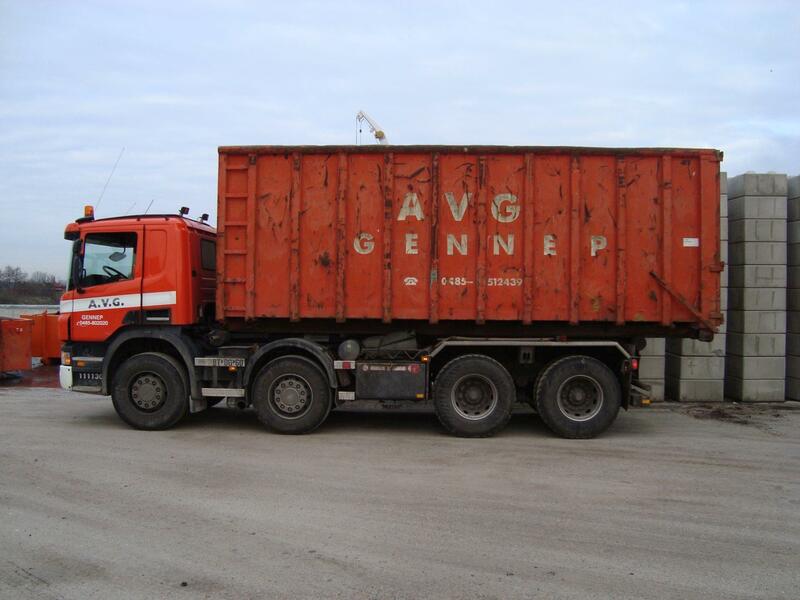 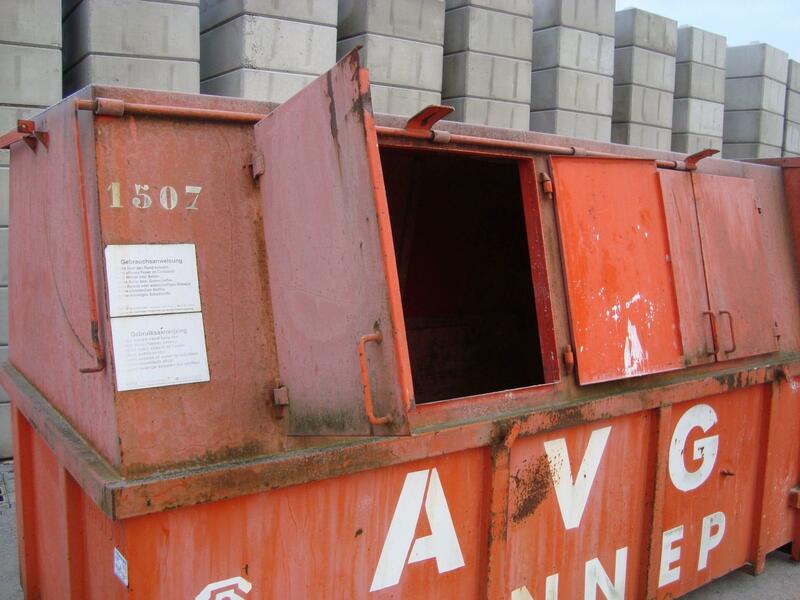 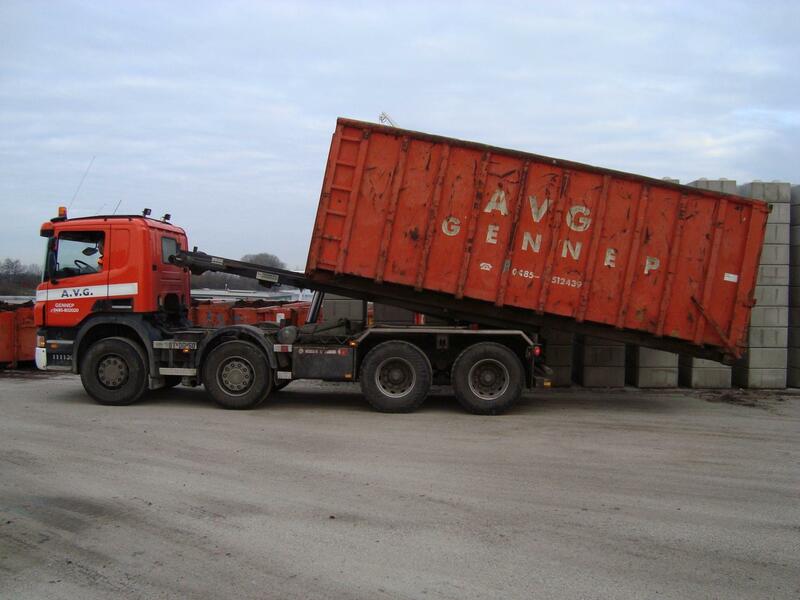 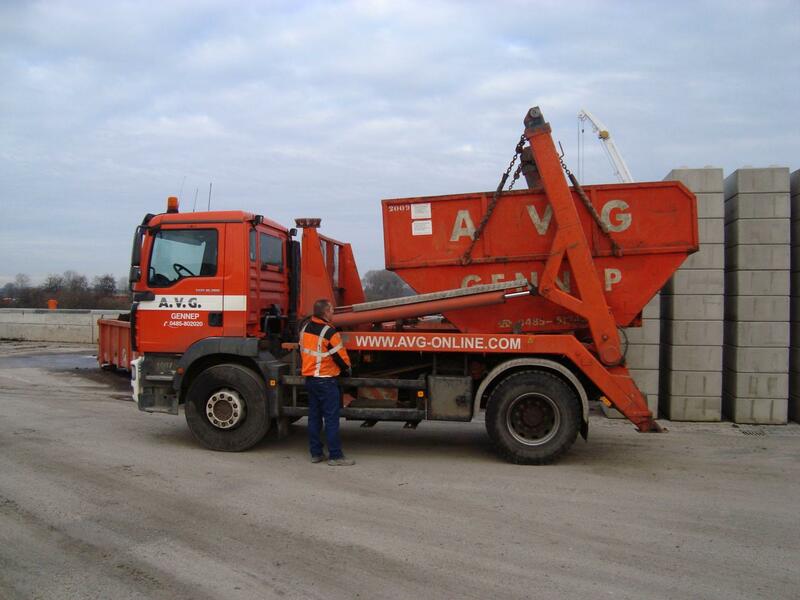 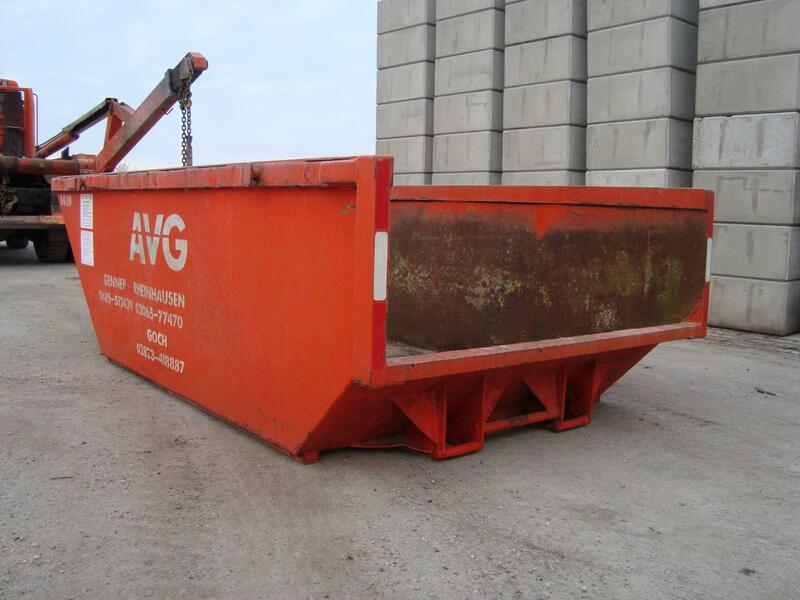 AVG has various types of containers at its disposal. 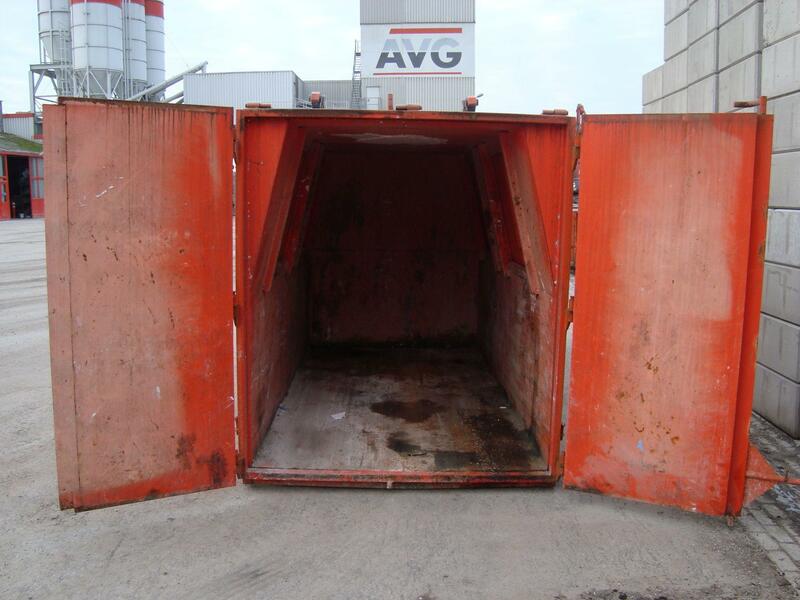 You can deposit all kinds of waste material in these containers. 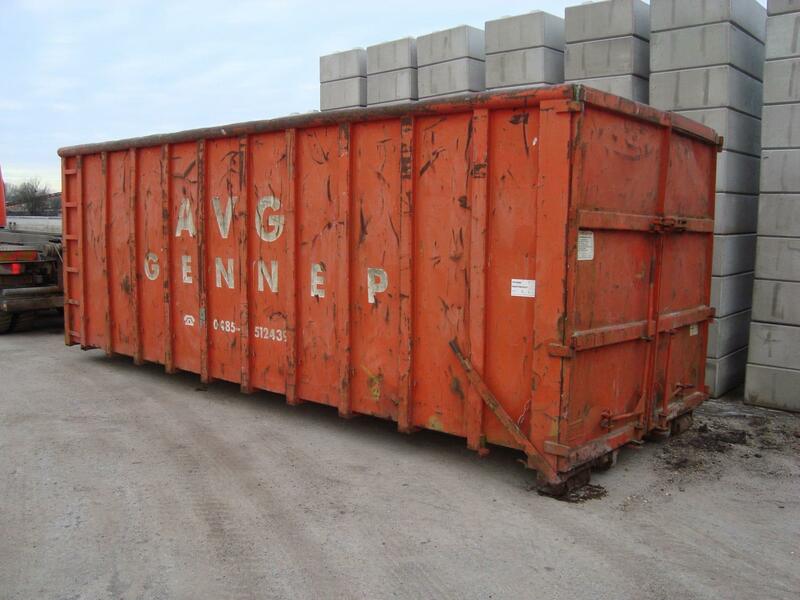 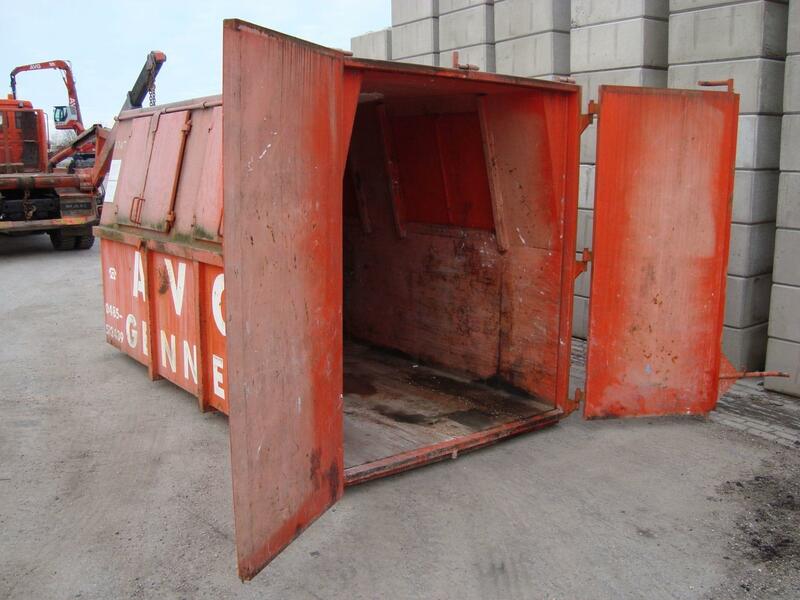 This could be waste resulting from the conversion, renovation or new construction of your house or garden. 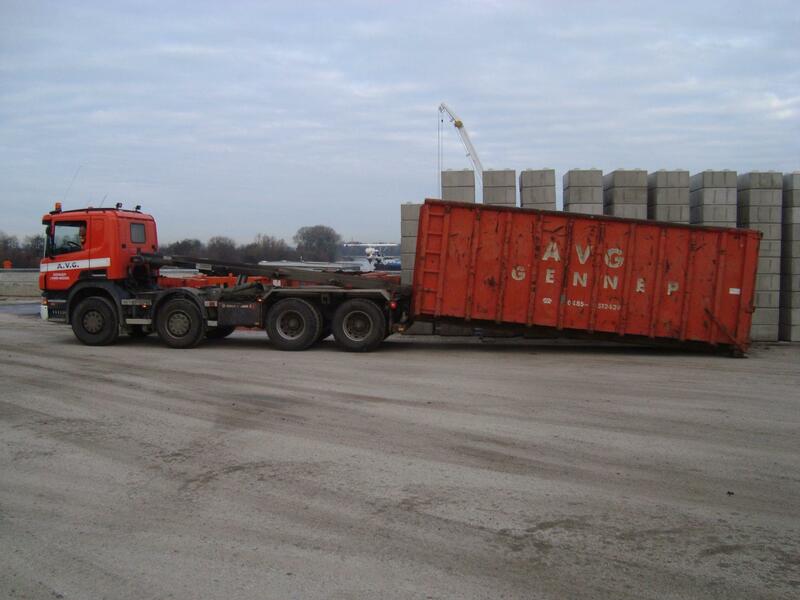 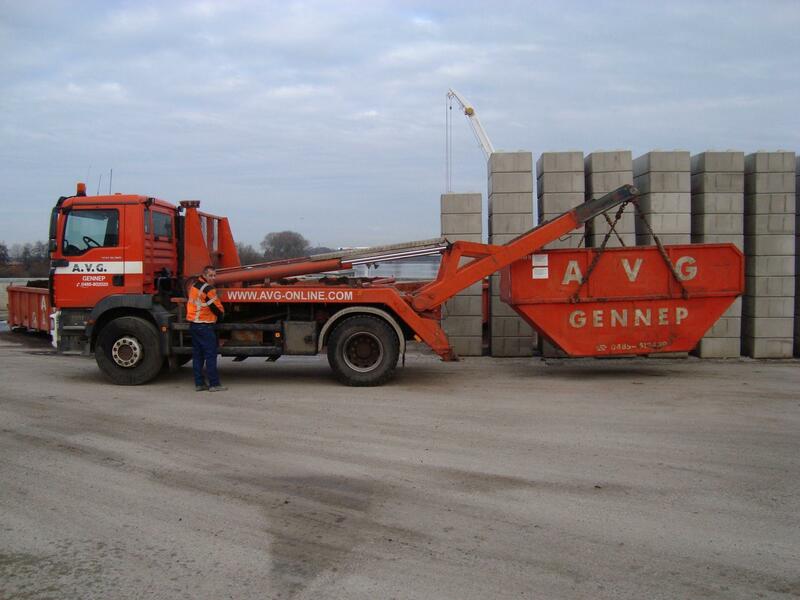 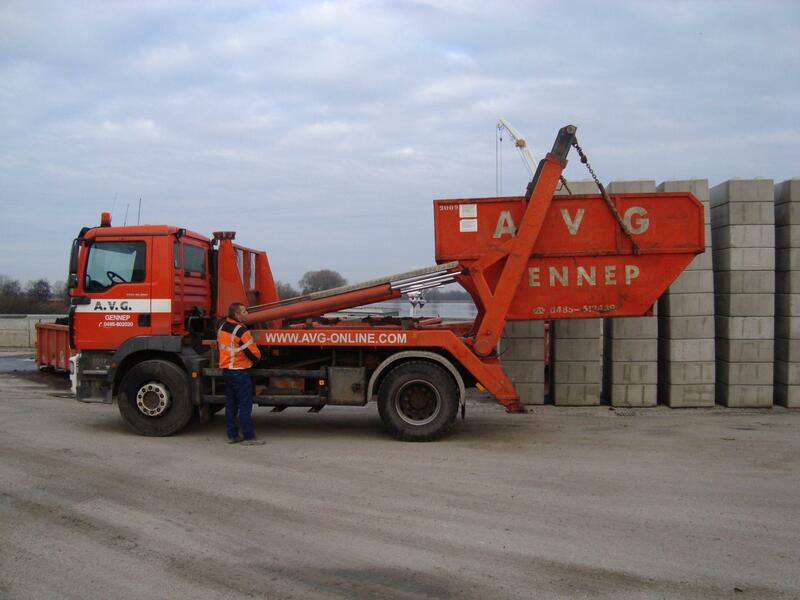 Our delivery area for the containers on offer is within a radius of 40 kilometres around Heijen and within the Dutch borders. 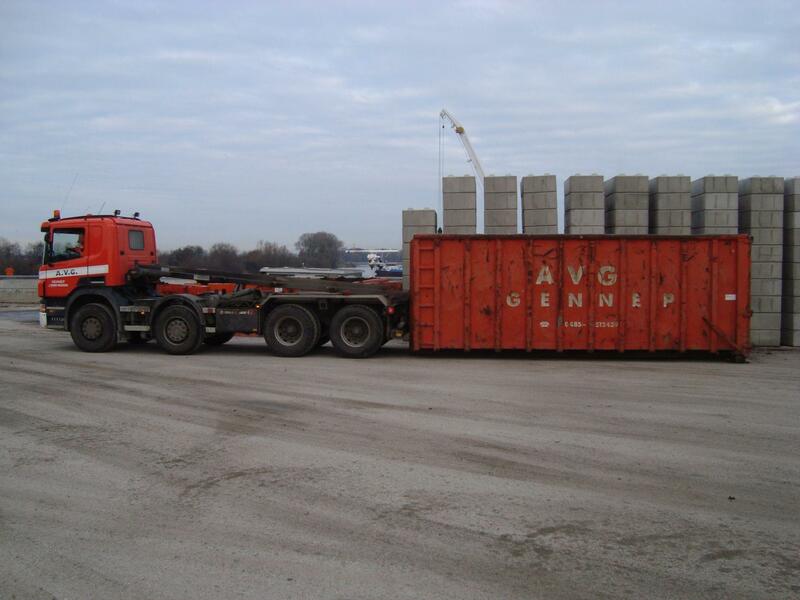 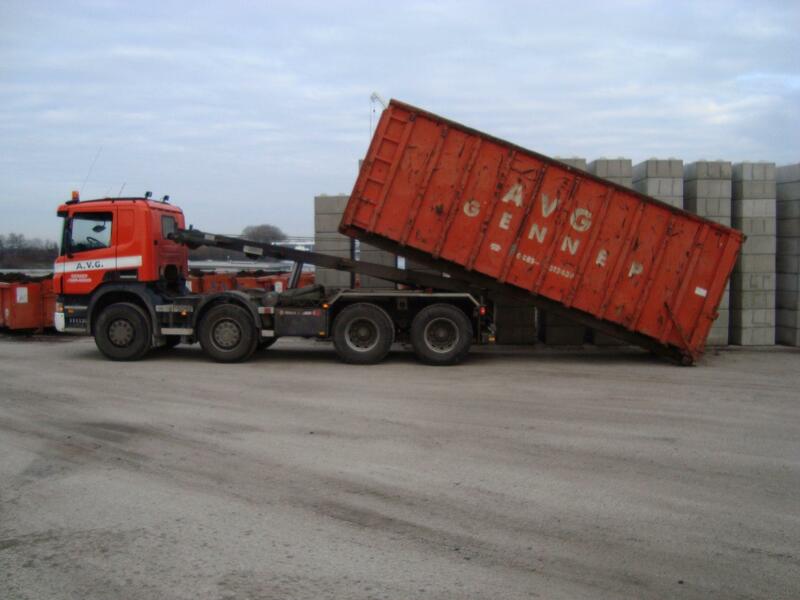 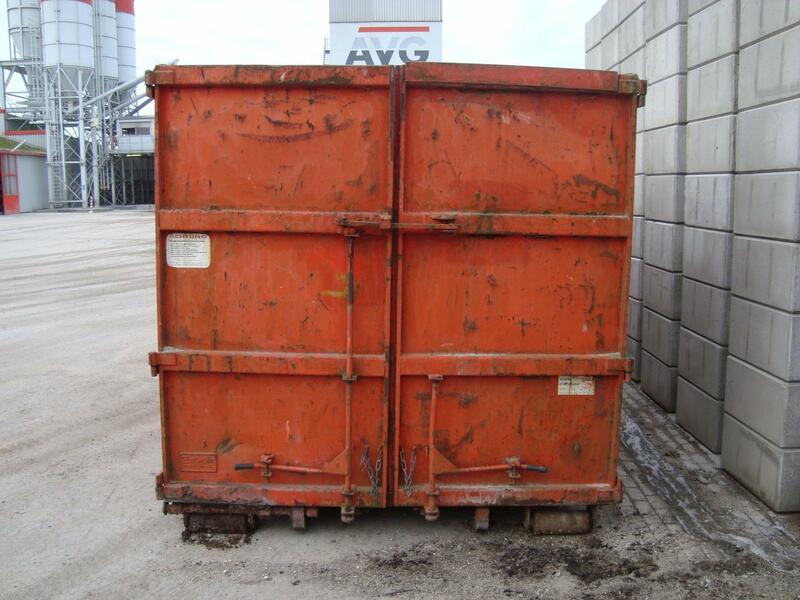 Should you need a container in Germany or further afield, please call us. 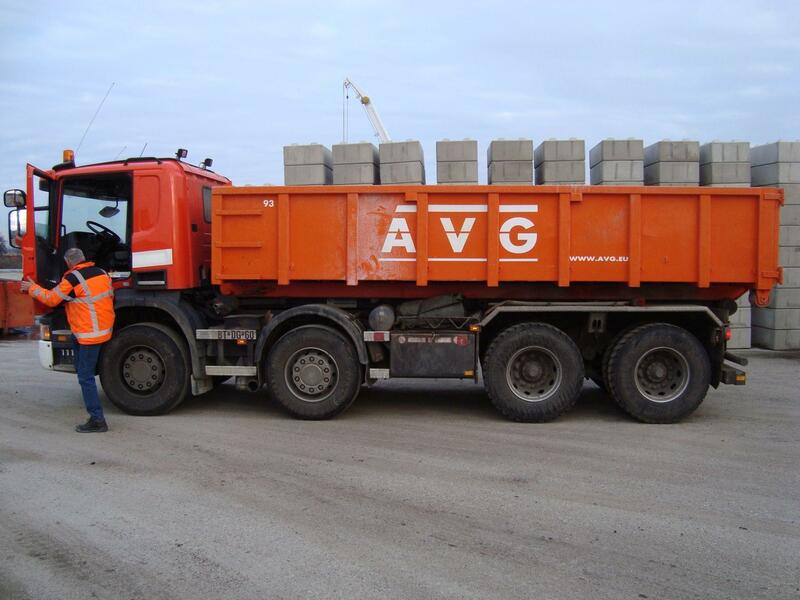 Please place the order at least two working days before due date with regard to the route planning of our heavy vehicles. 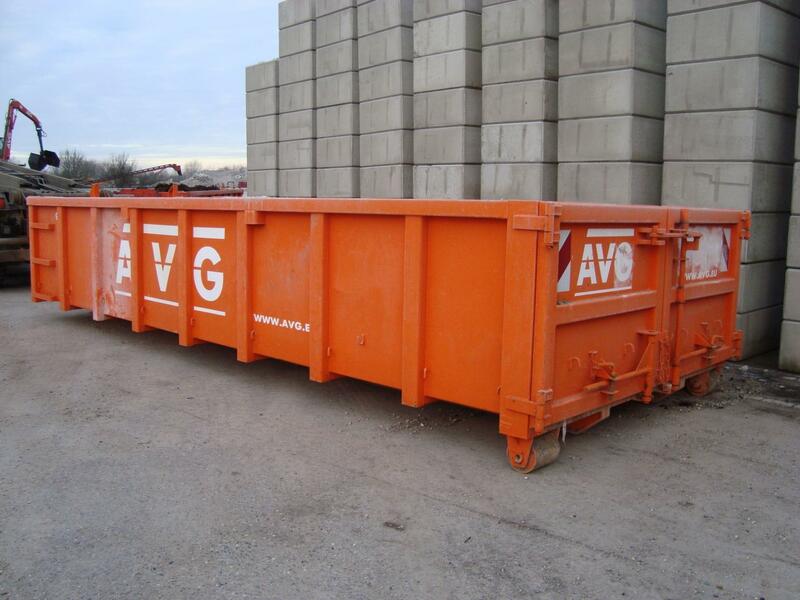 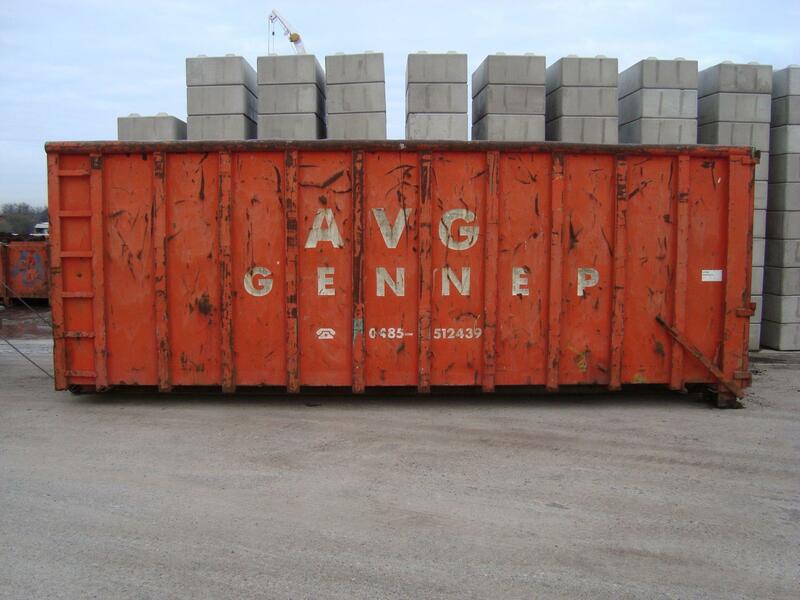 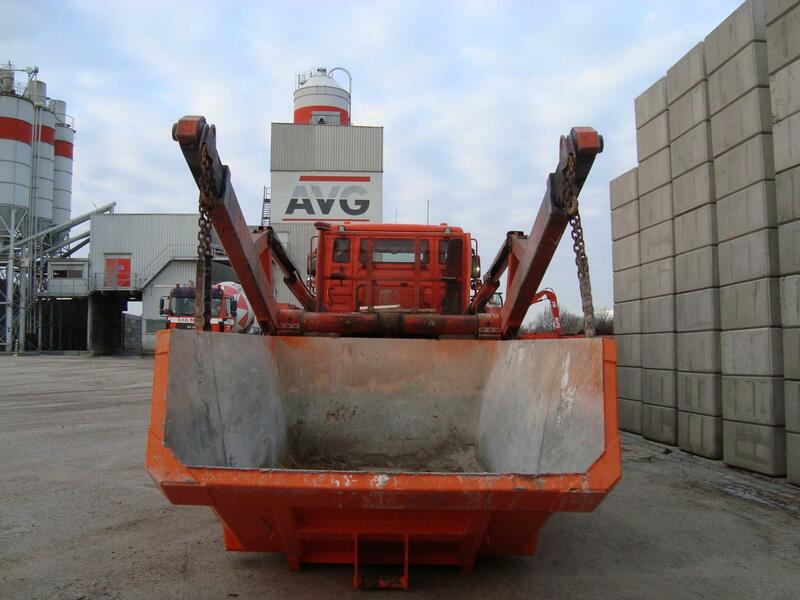 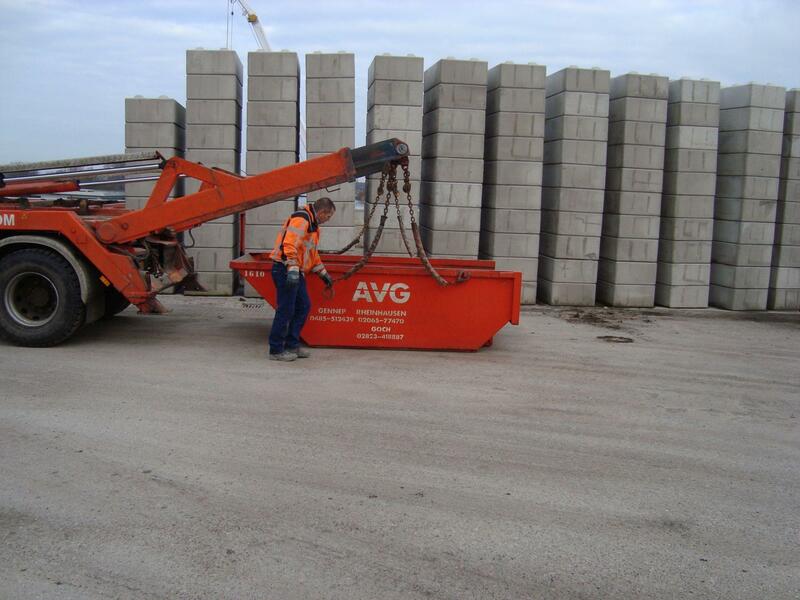 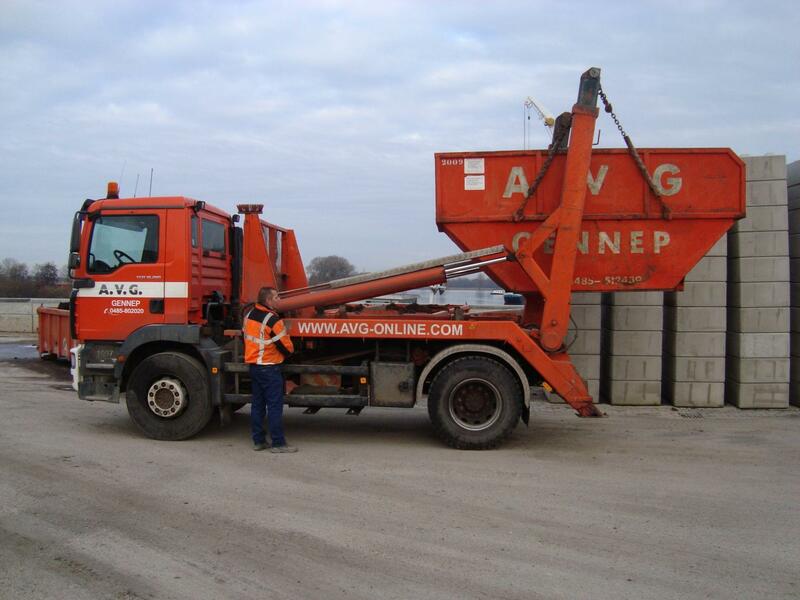 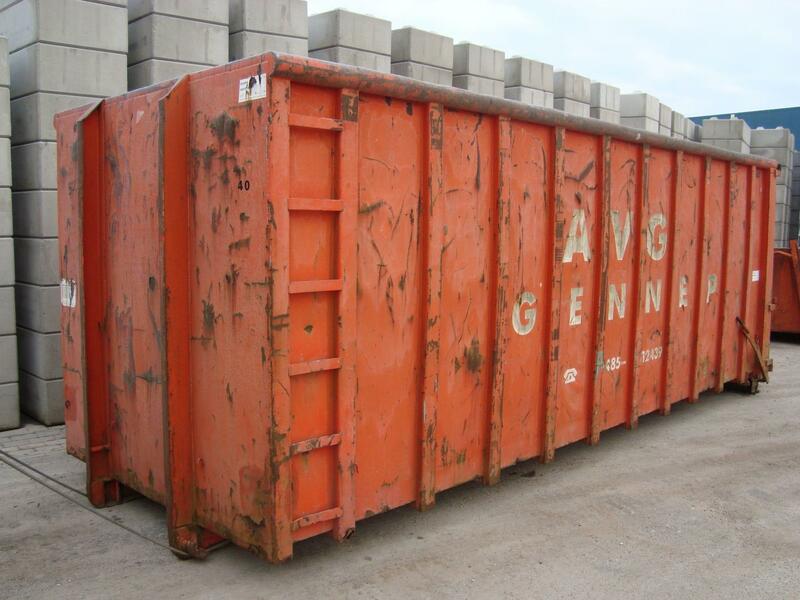 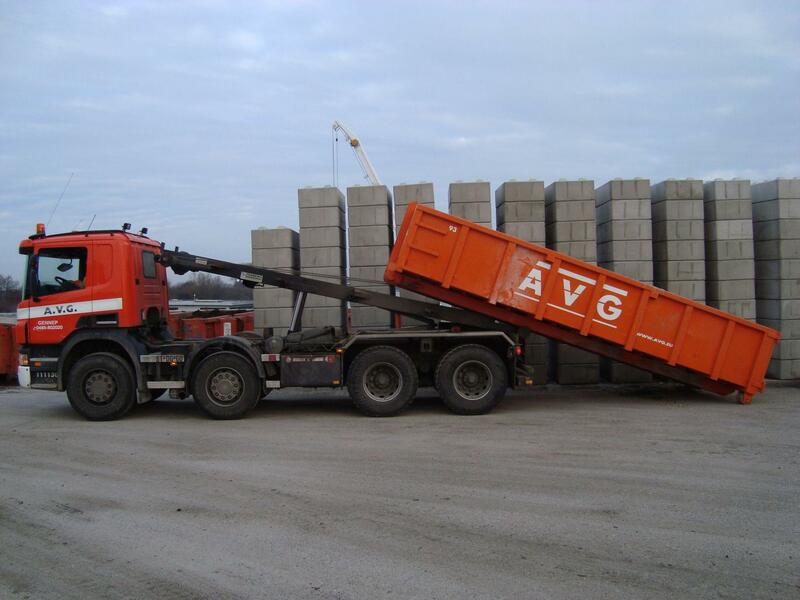 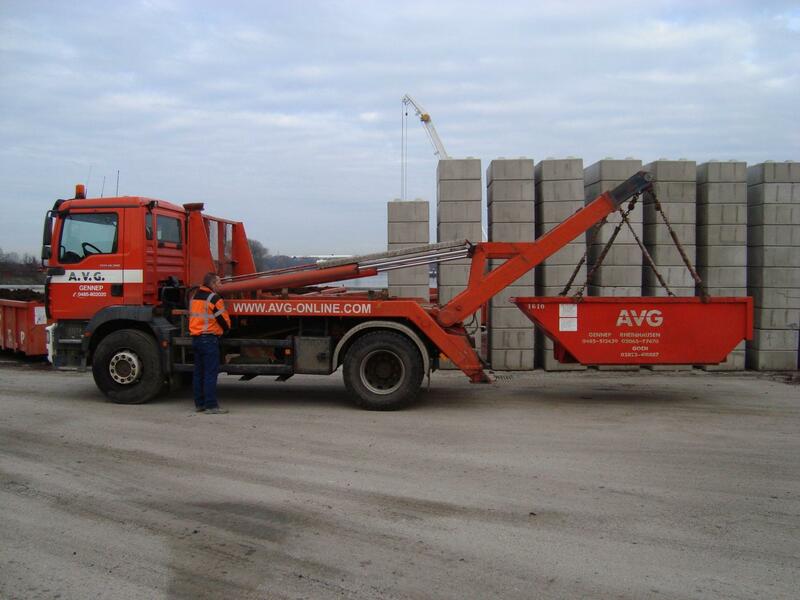 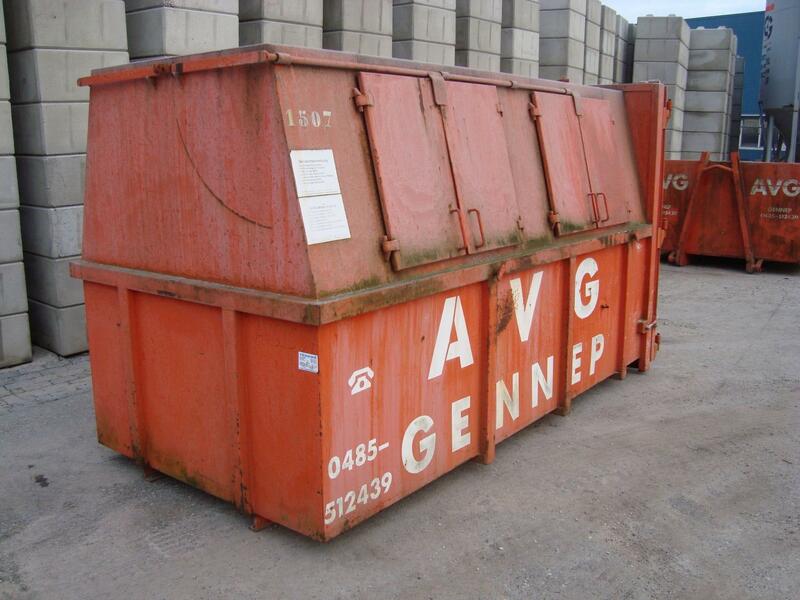 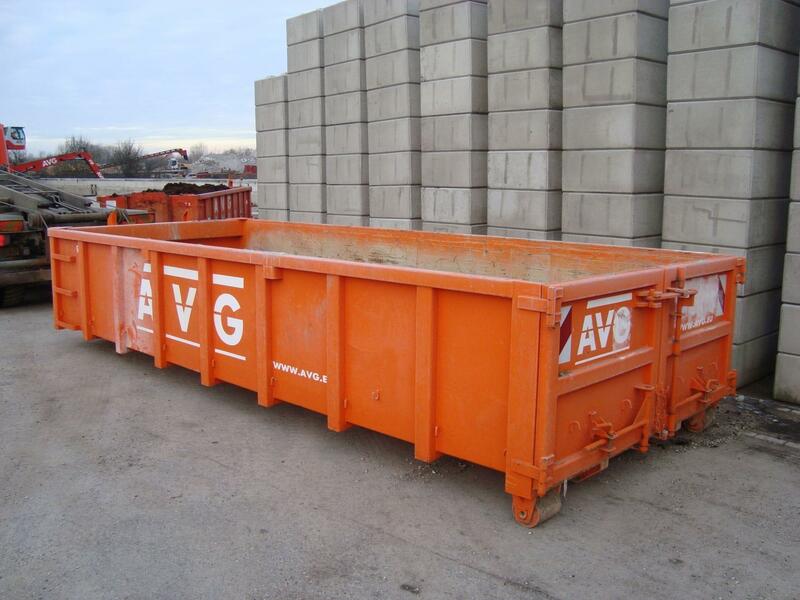 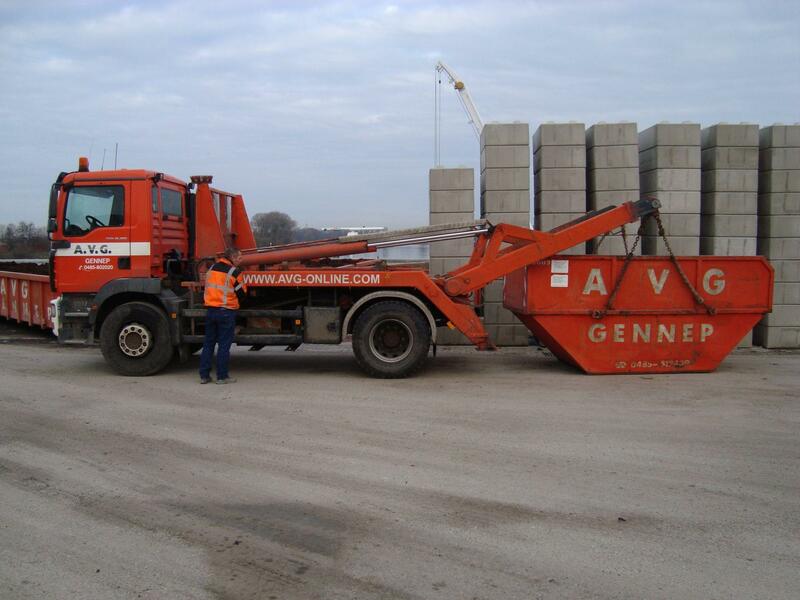 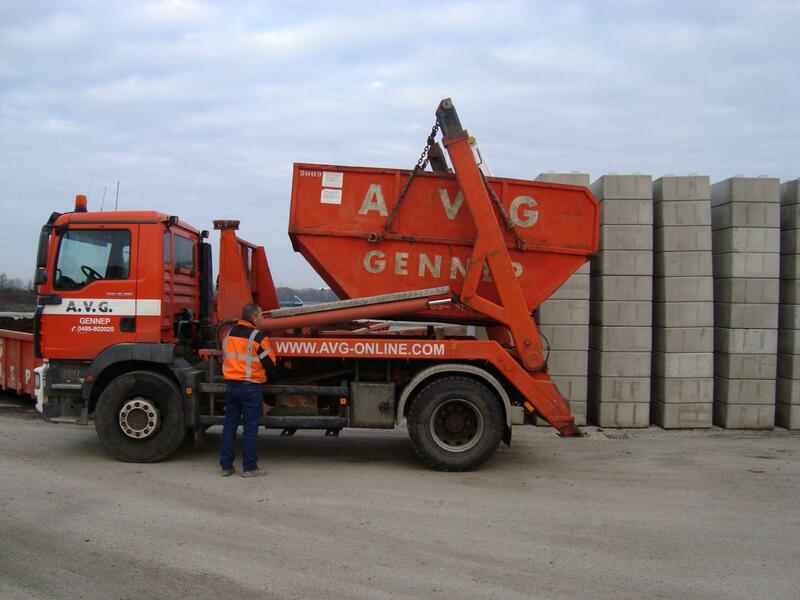 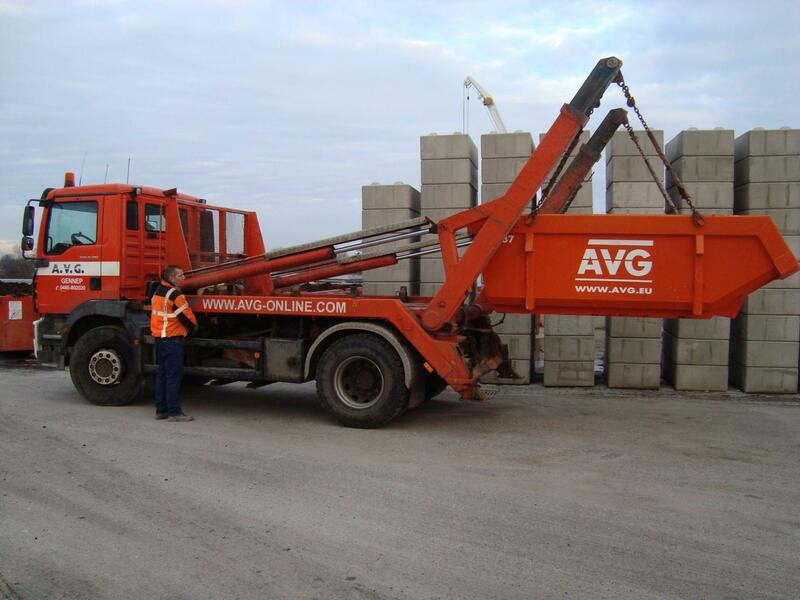 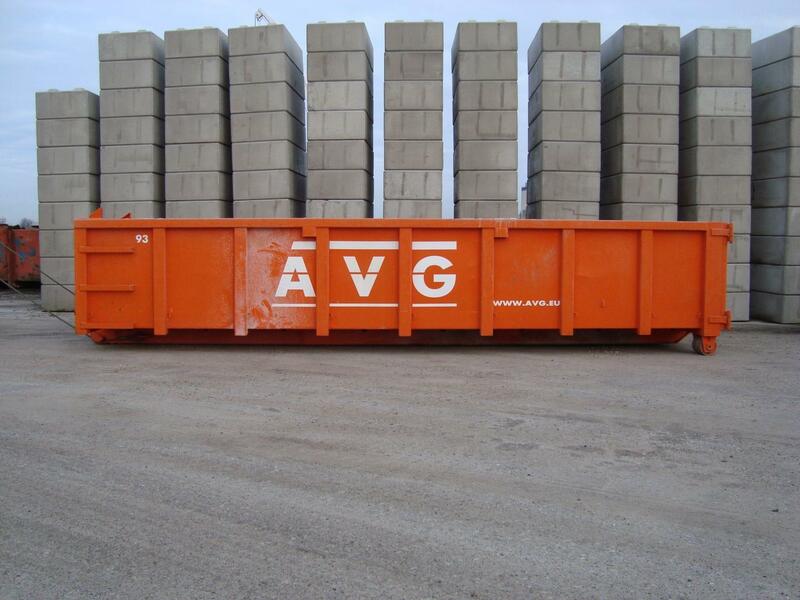 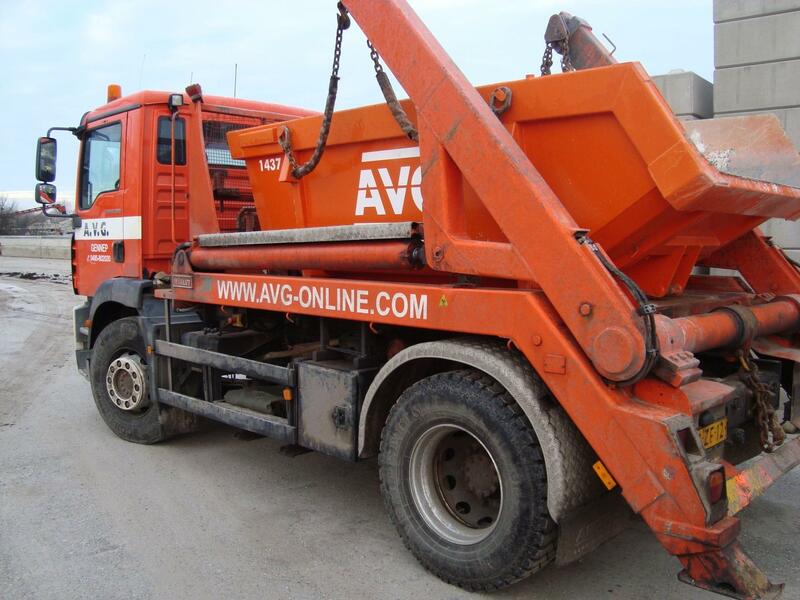 AVG has various types of containers at its disposal. 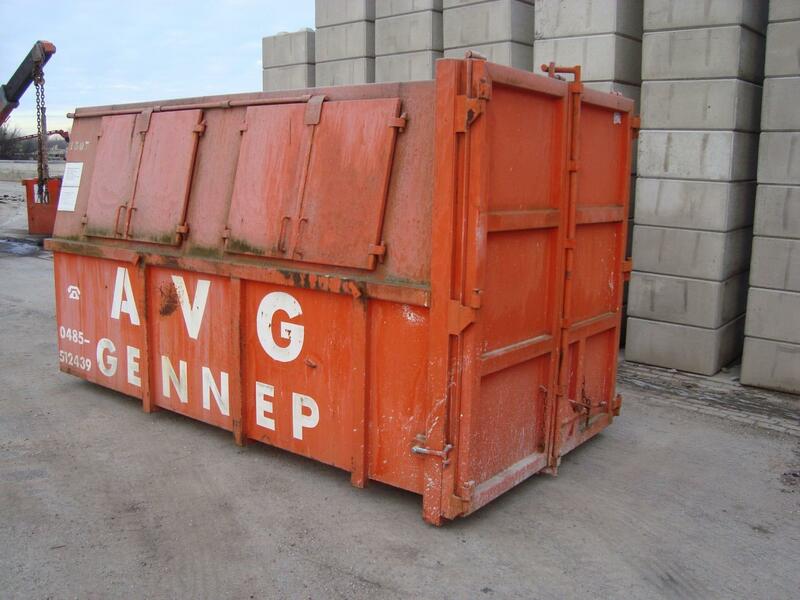 You can deposit all kinds of waste material in these containers.